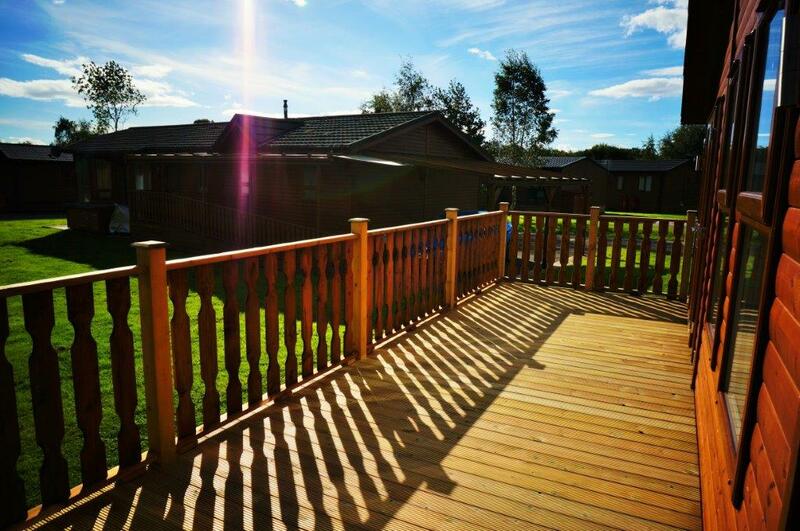 Here’s to the grass, here’s to the sky, here’s to long walks and here’s to short rests. 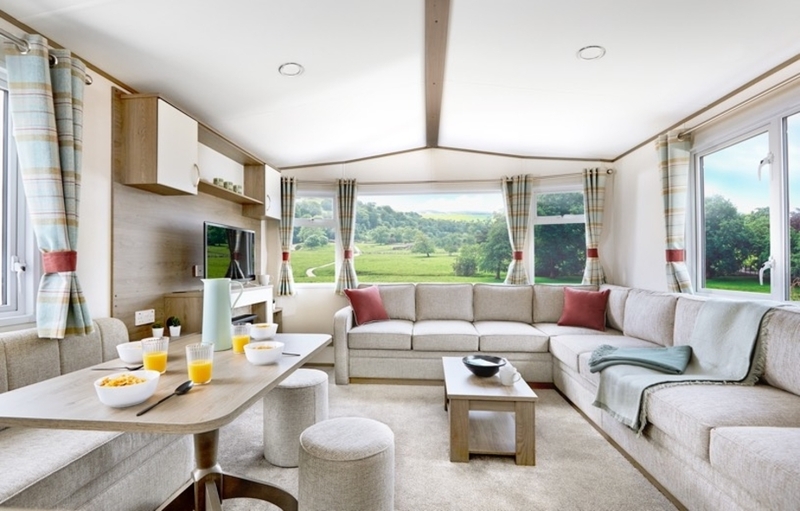 Yes, here’s to the English countryside. 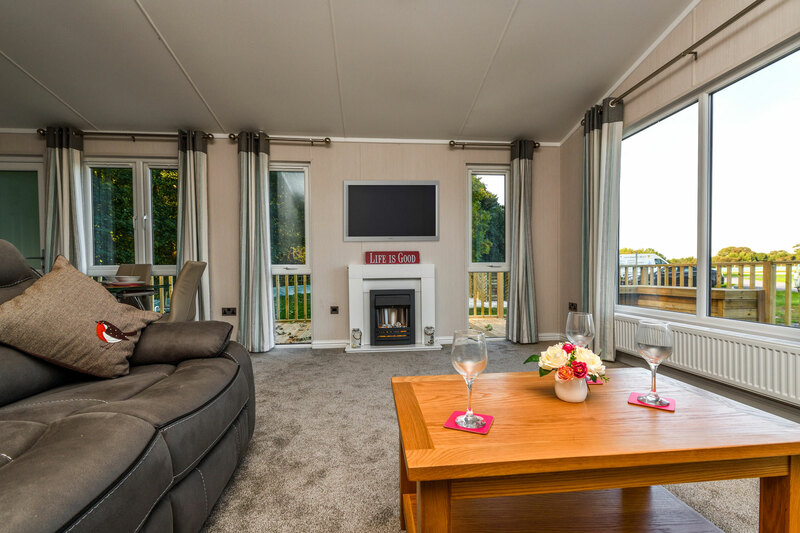 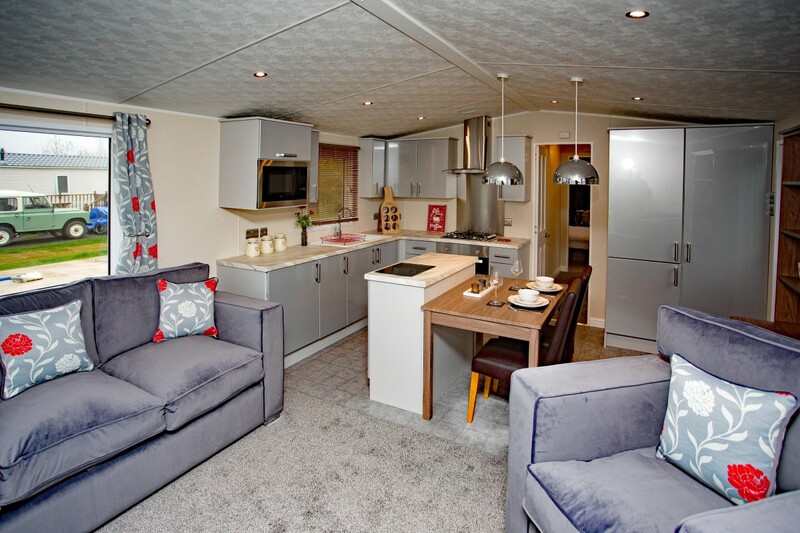 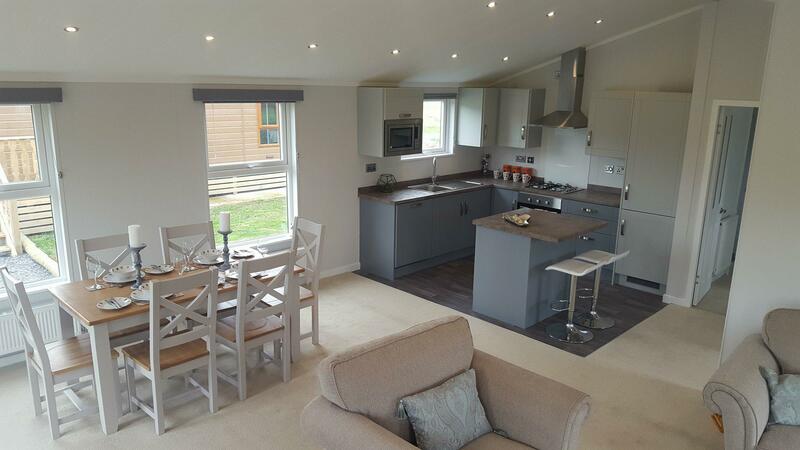 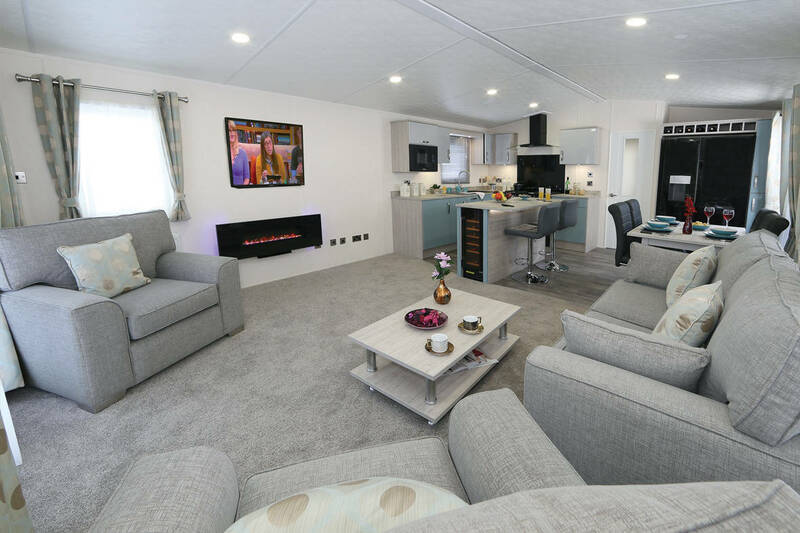 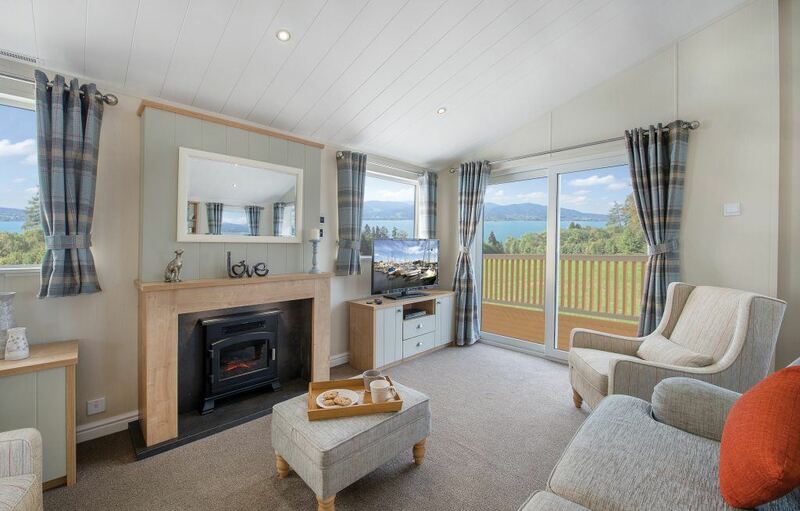 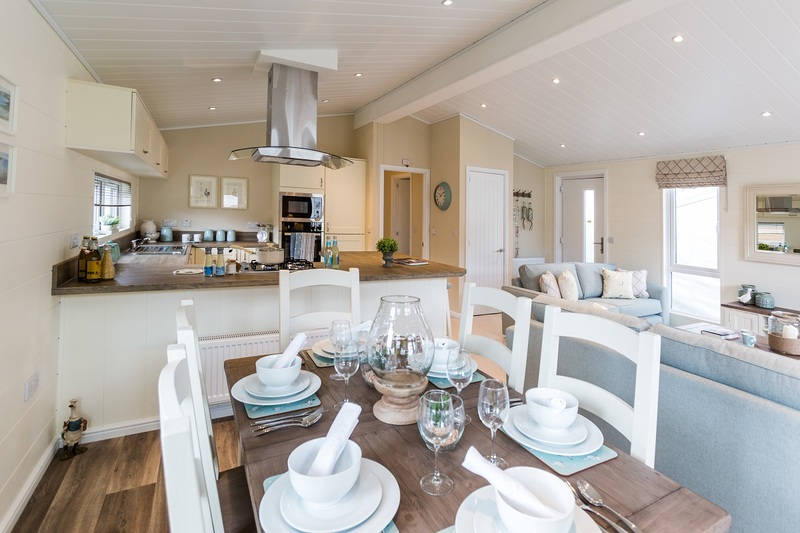 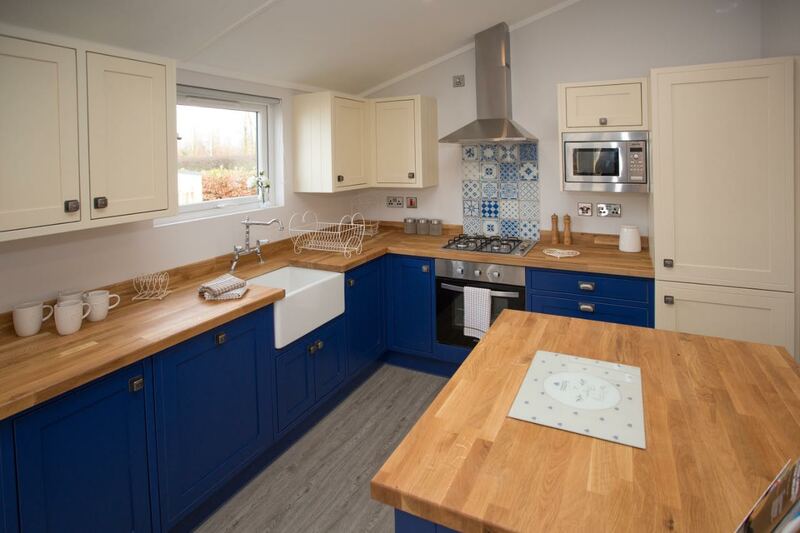 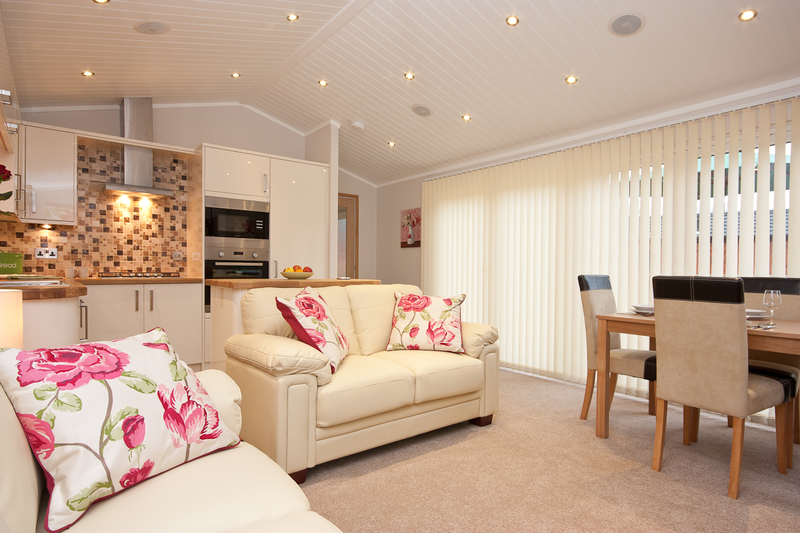 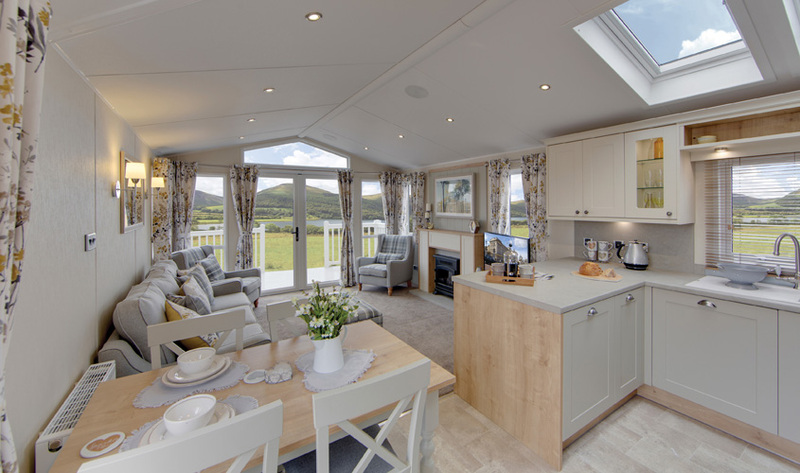 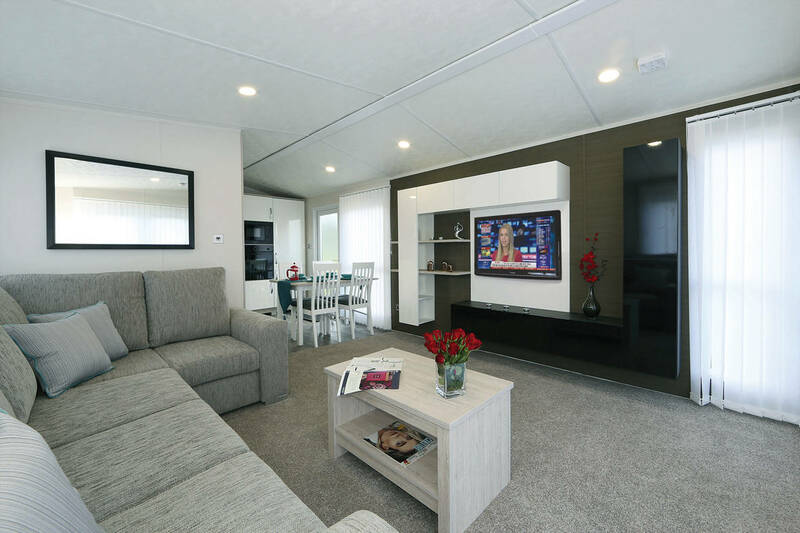 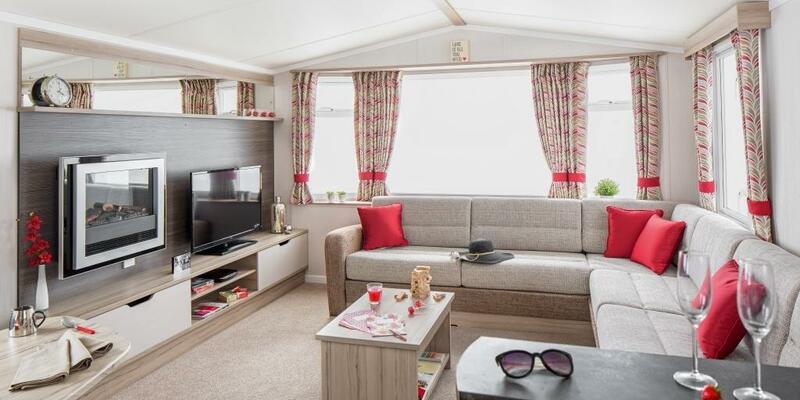 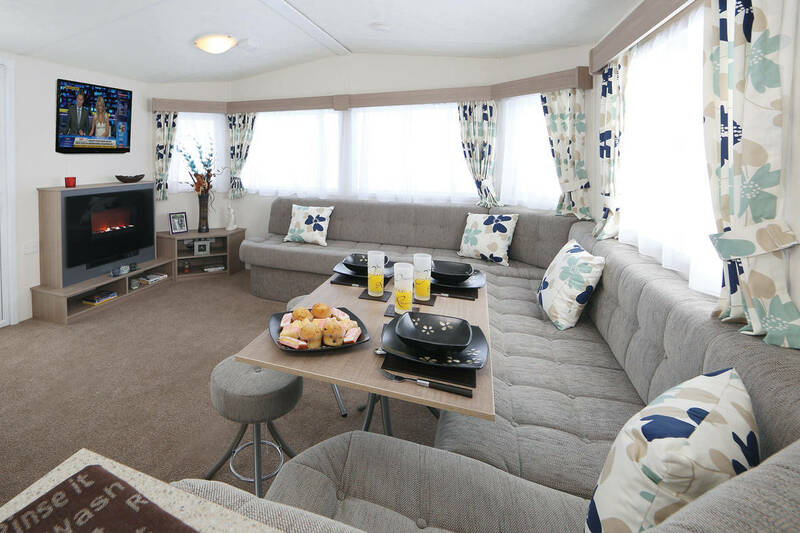 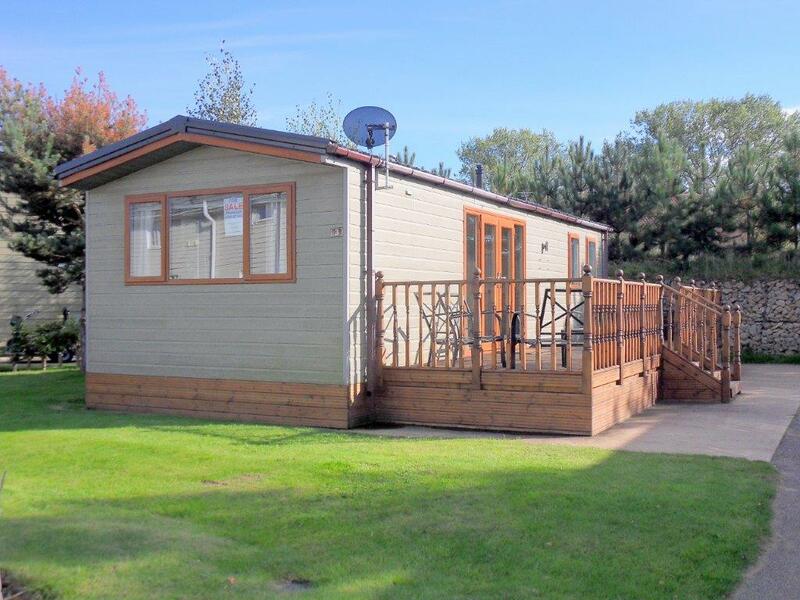 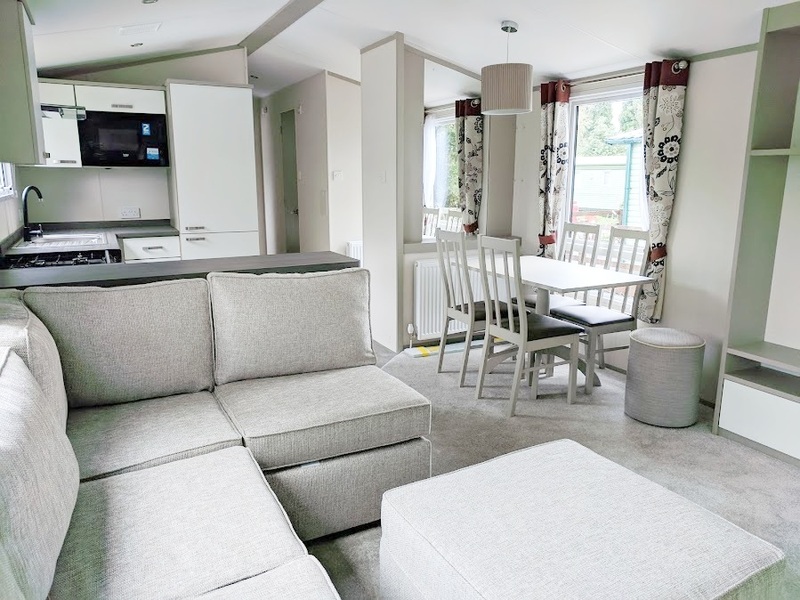 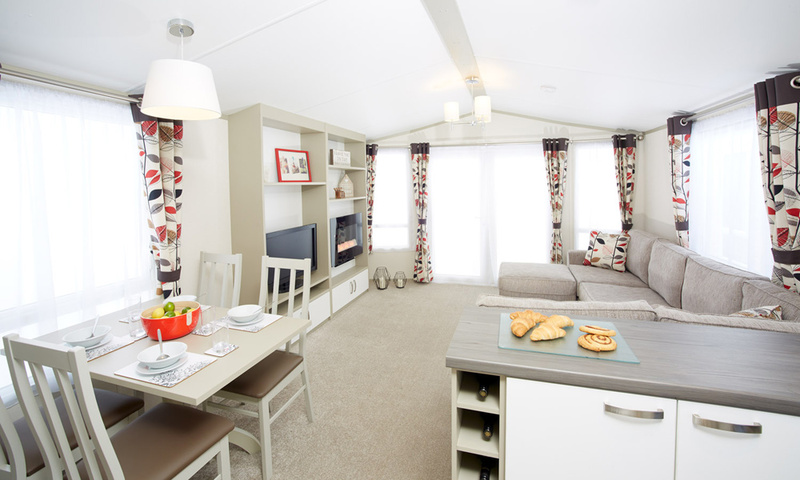 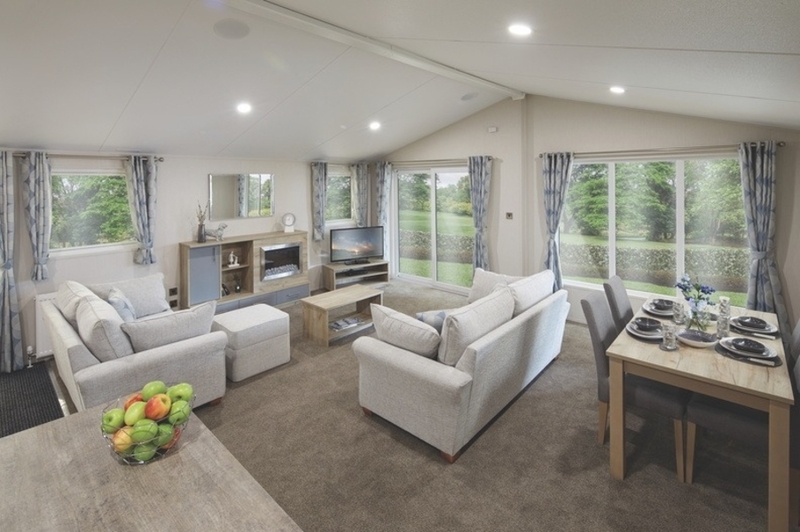 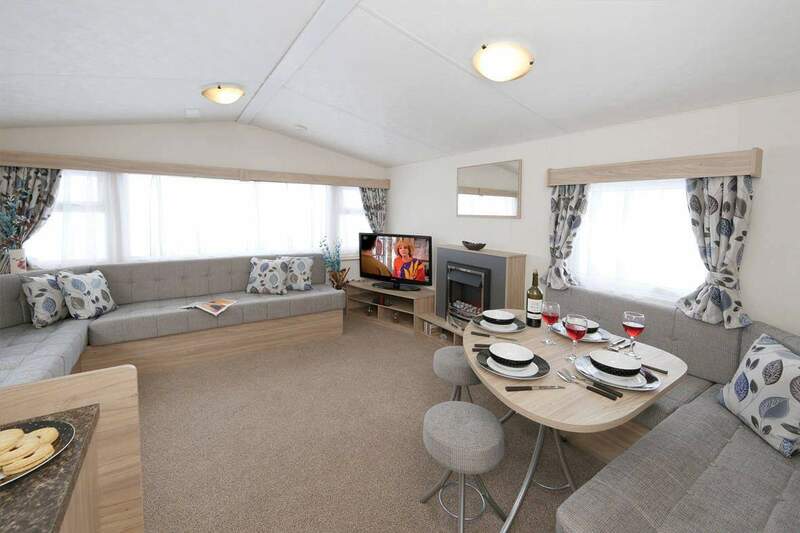 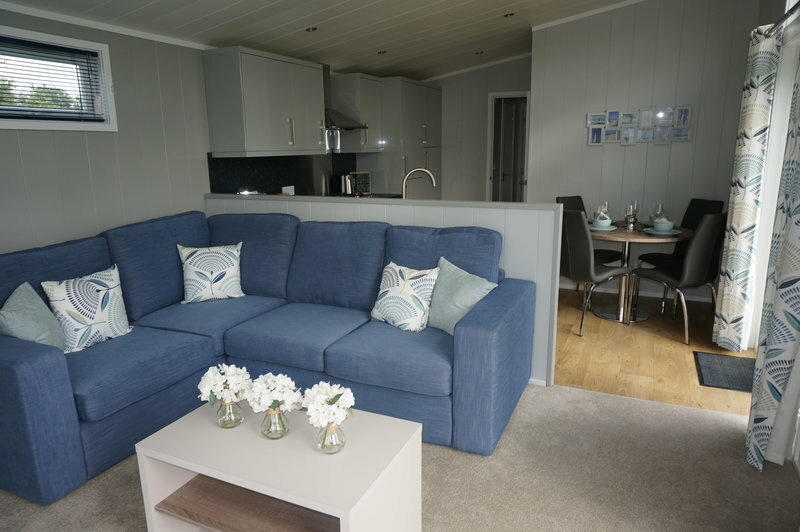 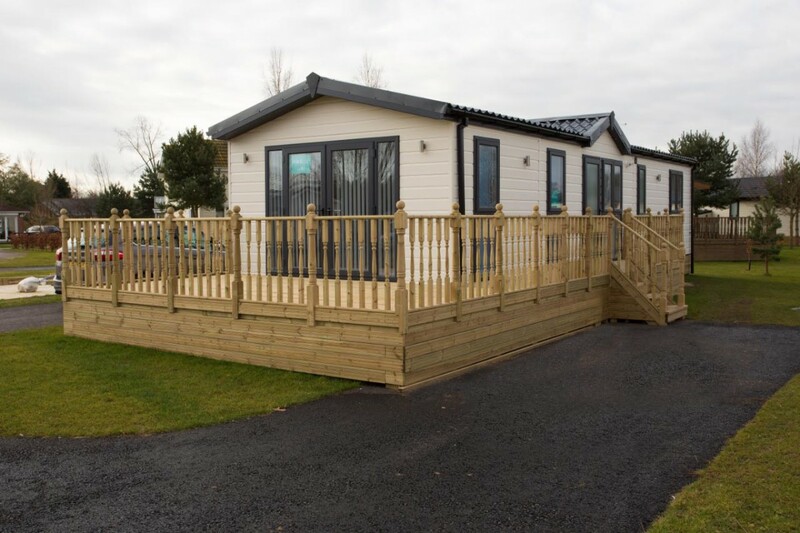 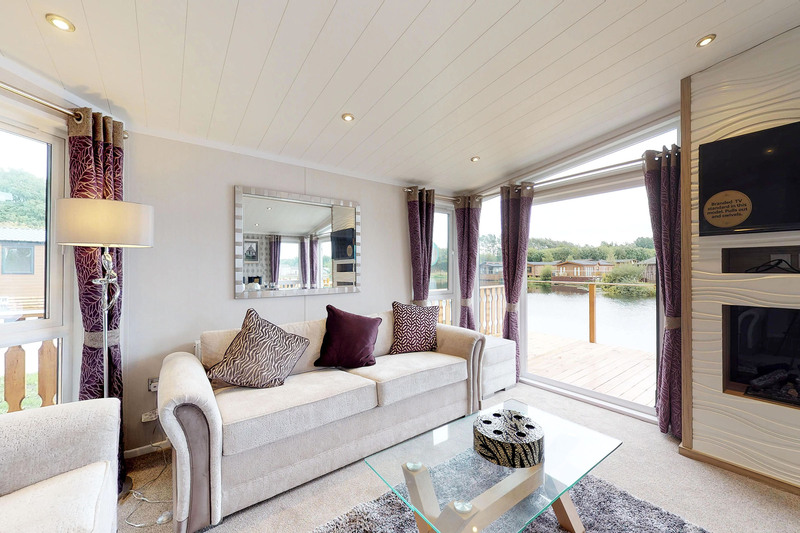 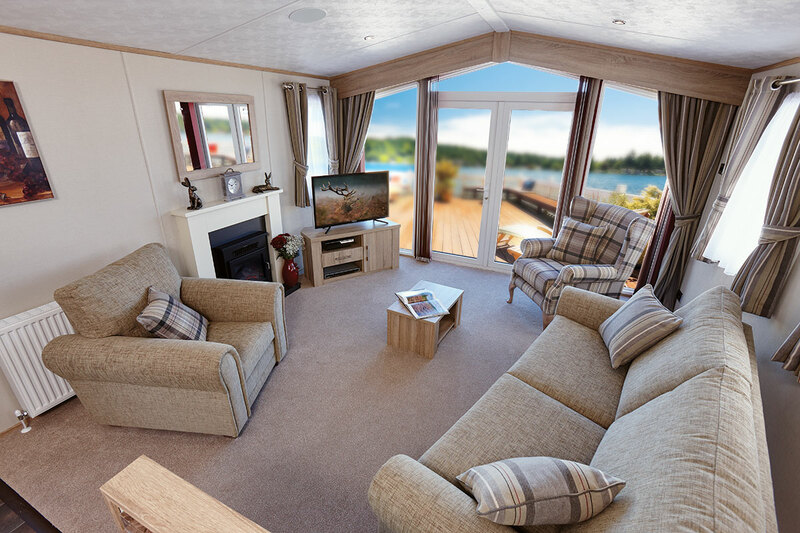 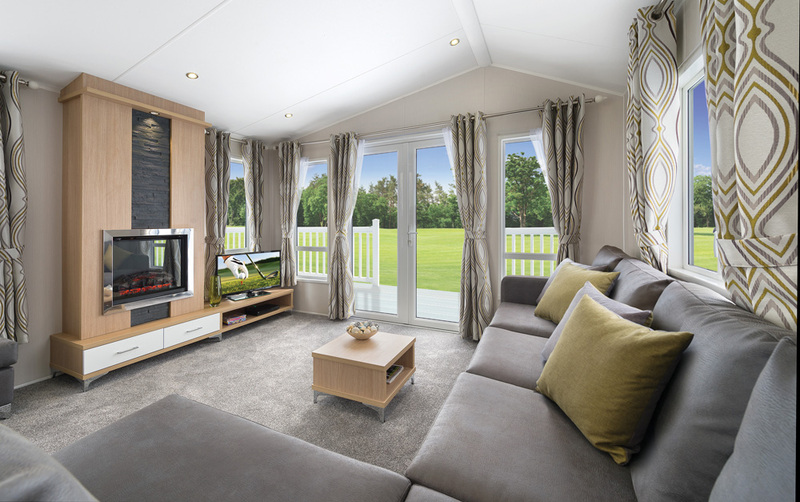 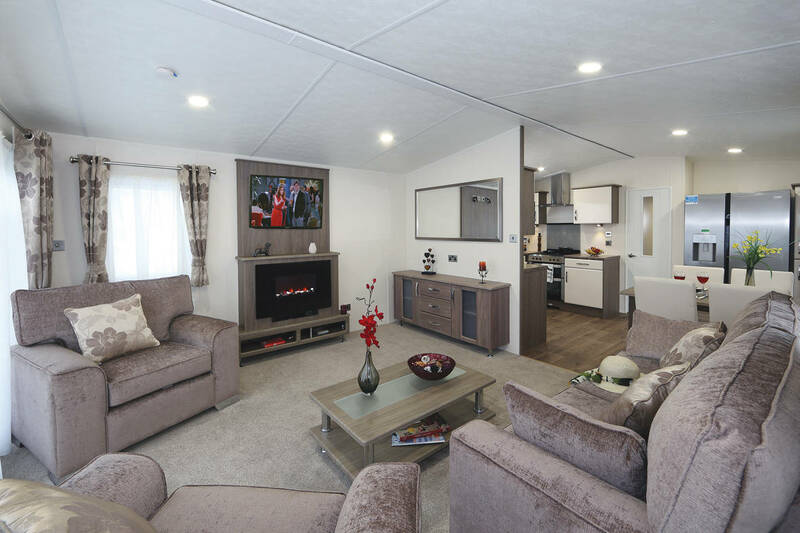 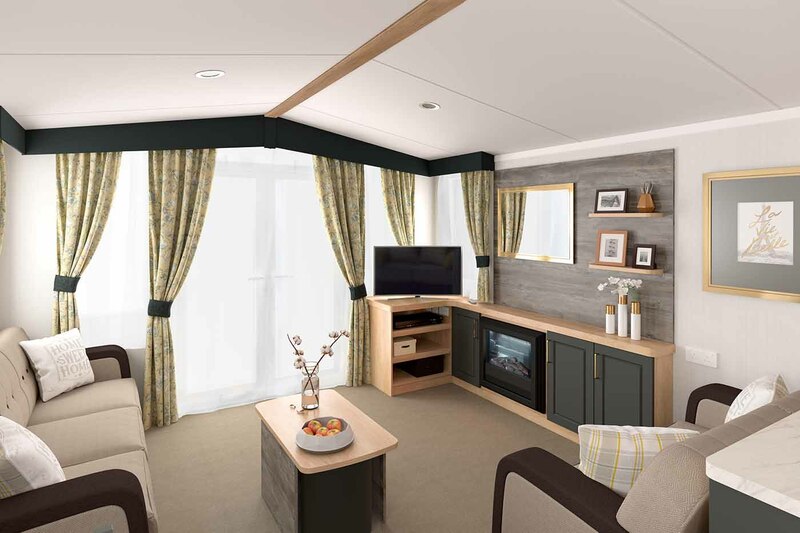 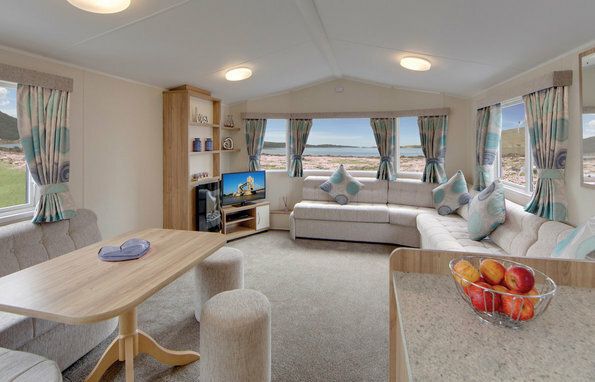 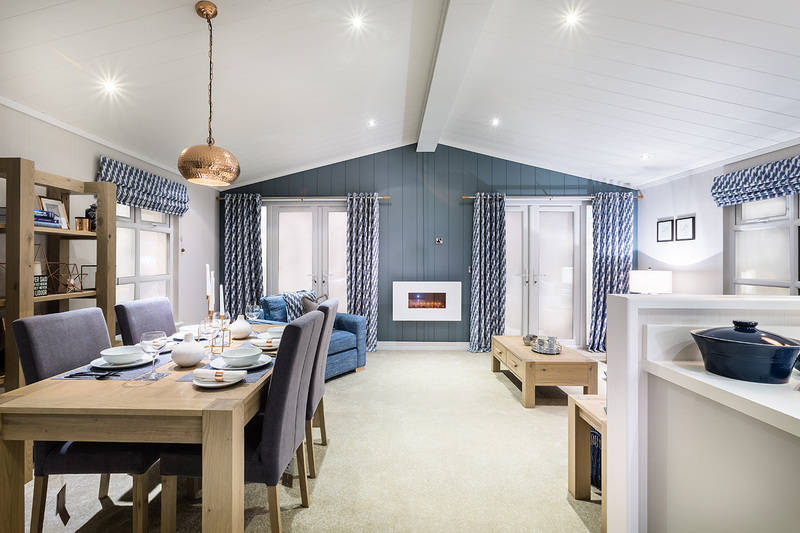 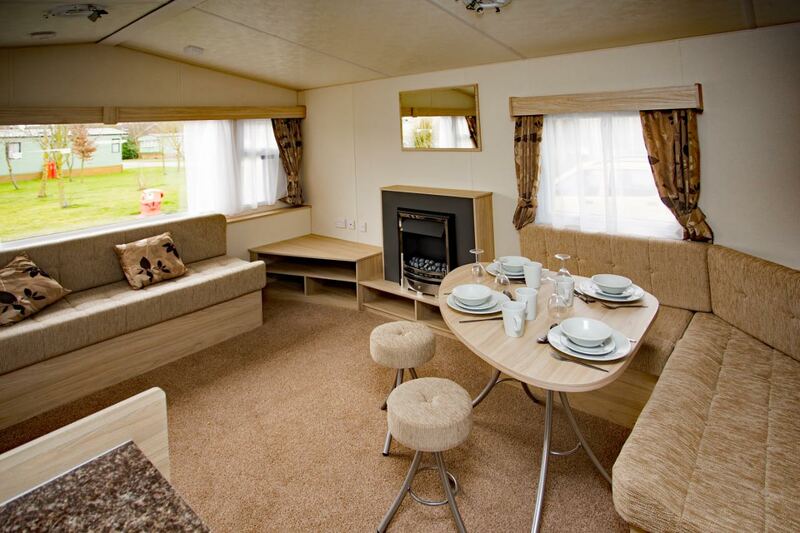 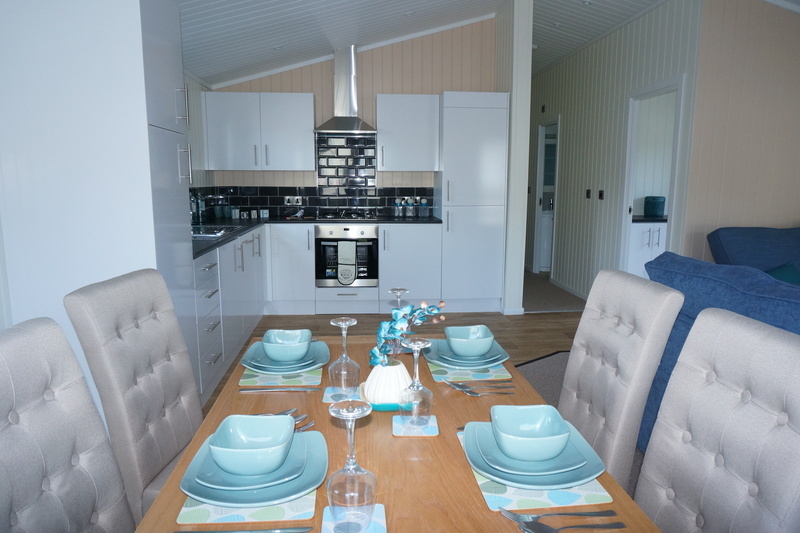 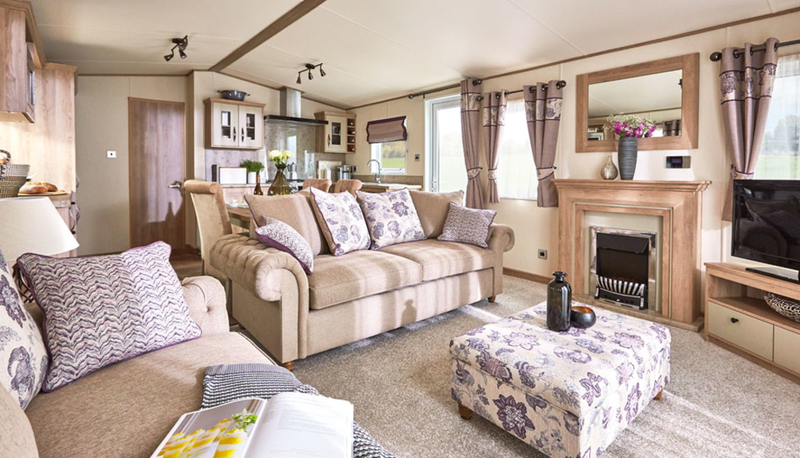 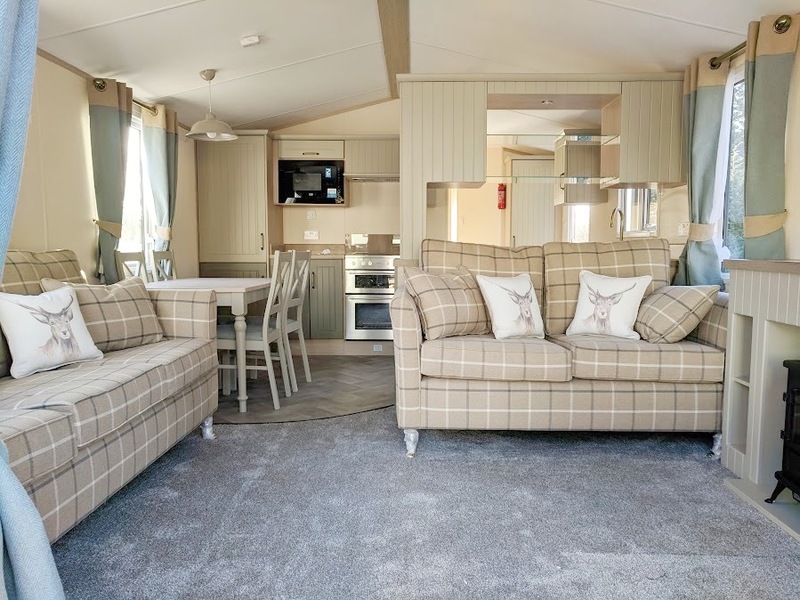 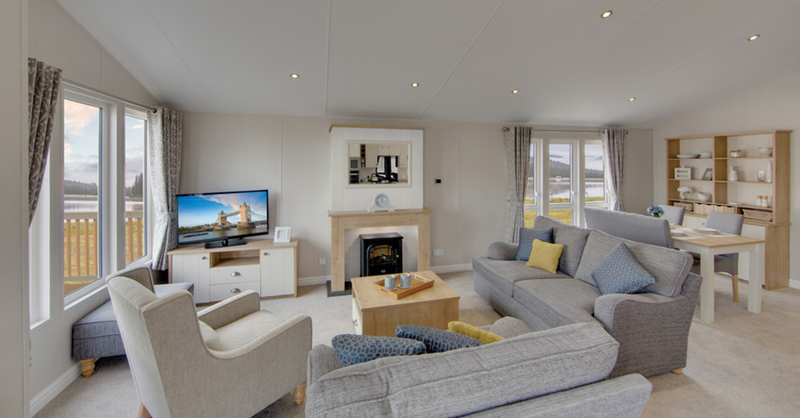 A place to leave the city behind and enjoy a well-earned break – now in your very own caravan. 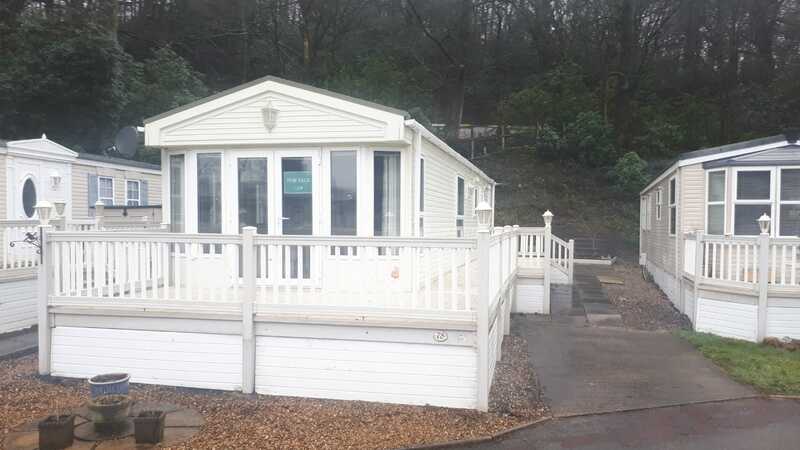 Models from all of the UK’s best manufacturers: Atlas, Europa, Willerby, Swift, Delta, and more. 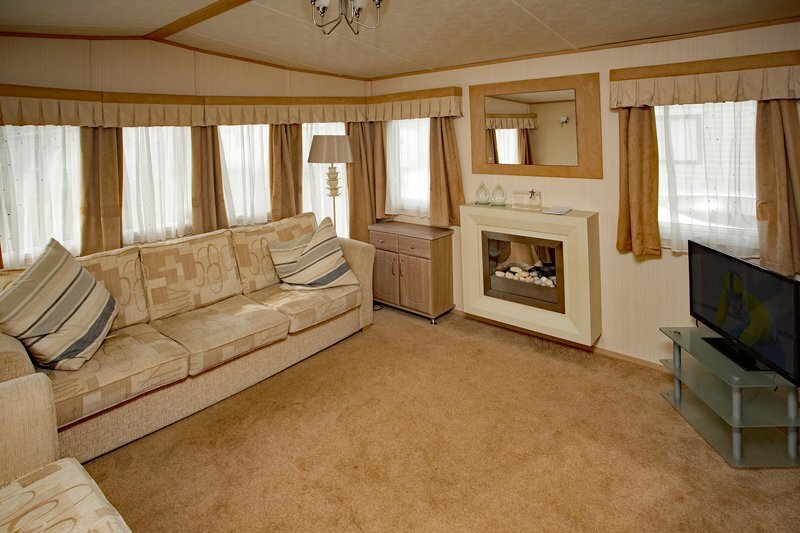 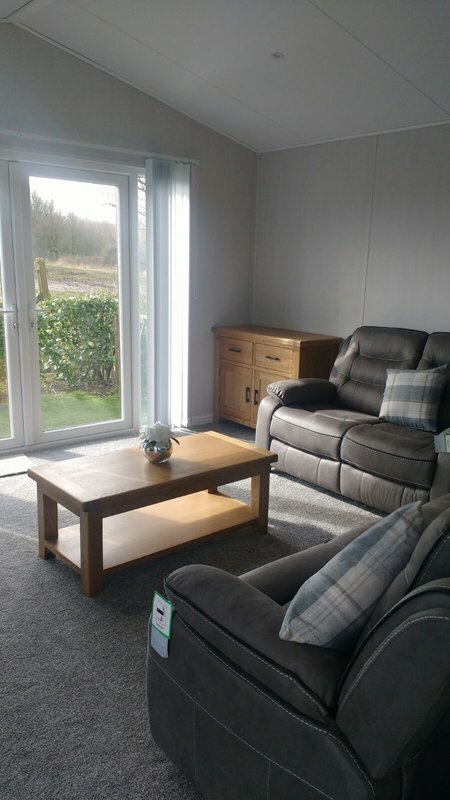 We always have a good selection of pre-owned caravans. 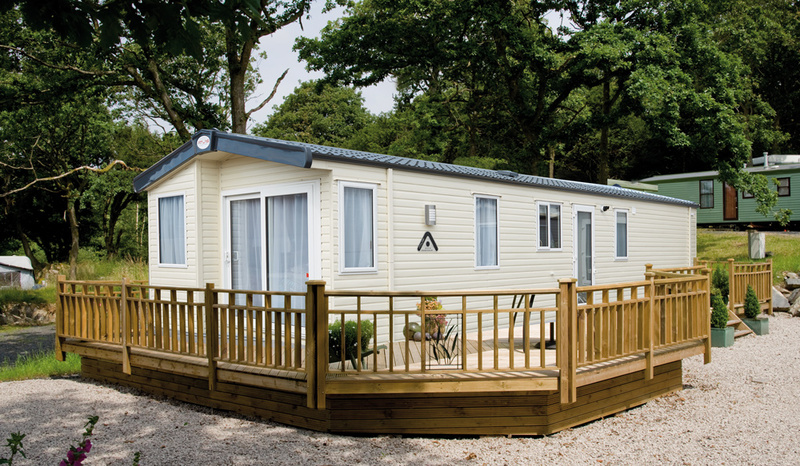 With styles, features and specifications to suit every requirement, taste and budget. 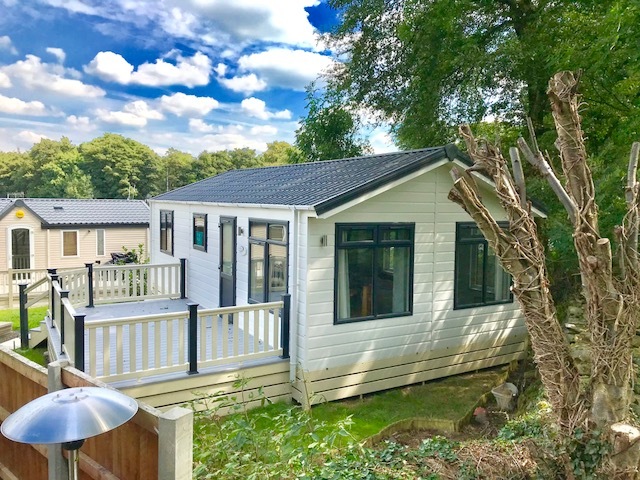 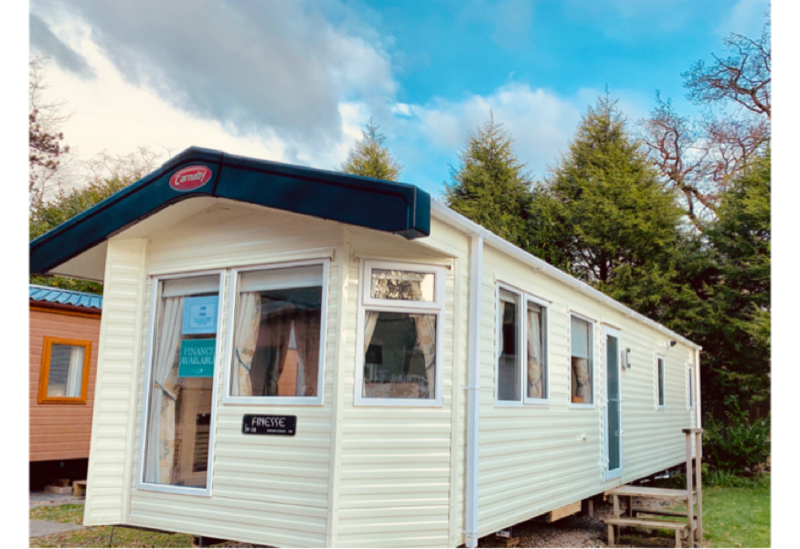 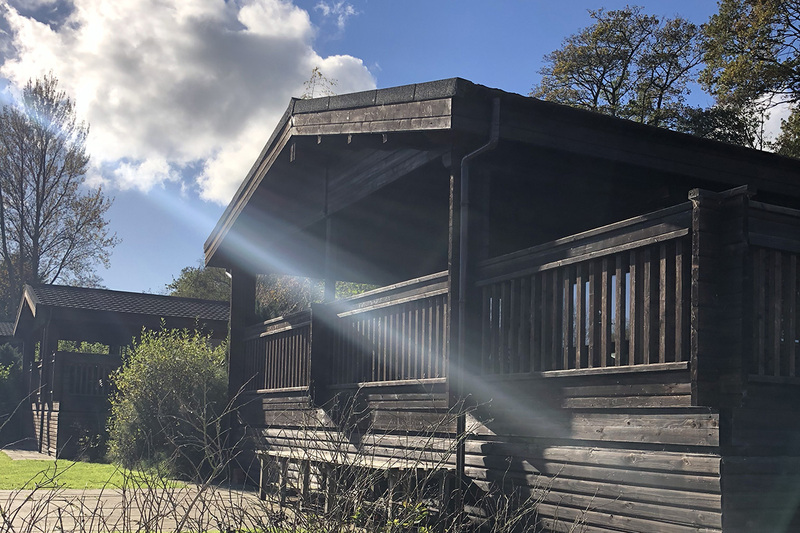 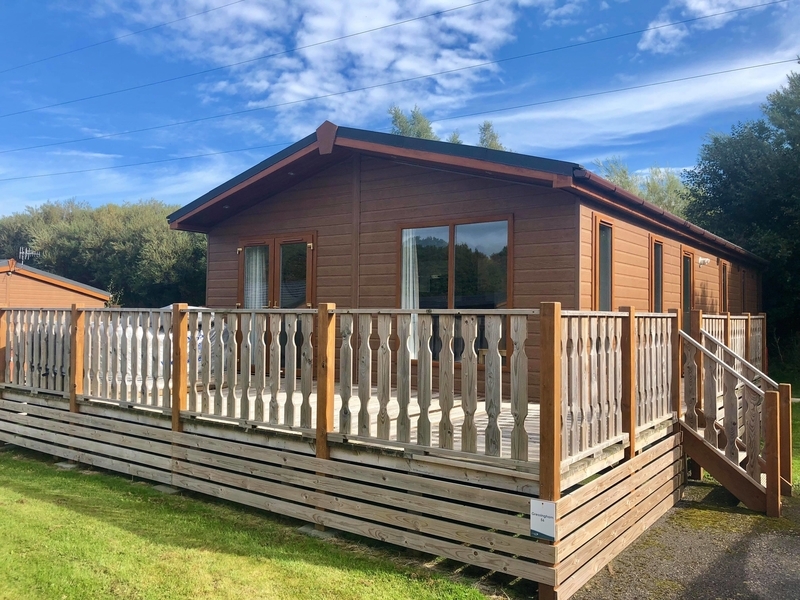 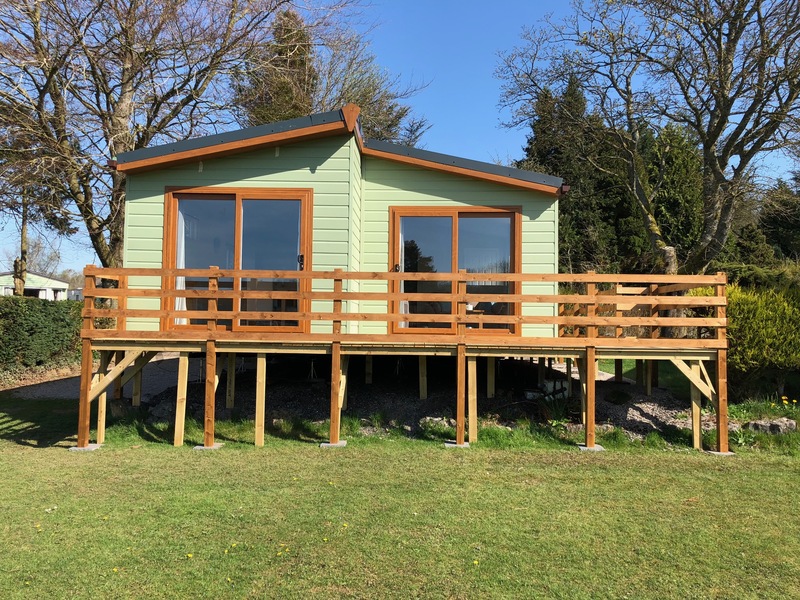 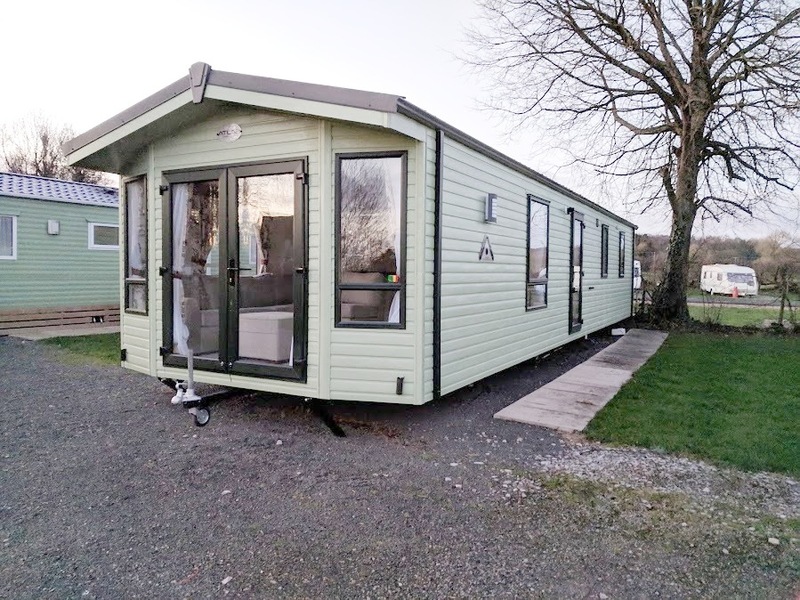 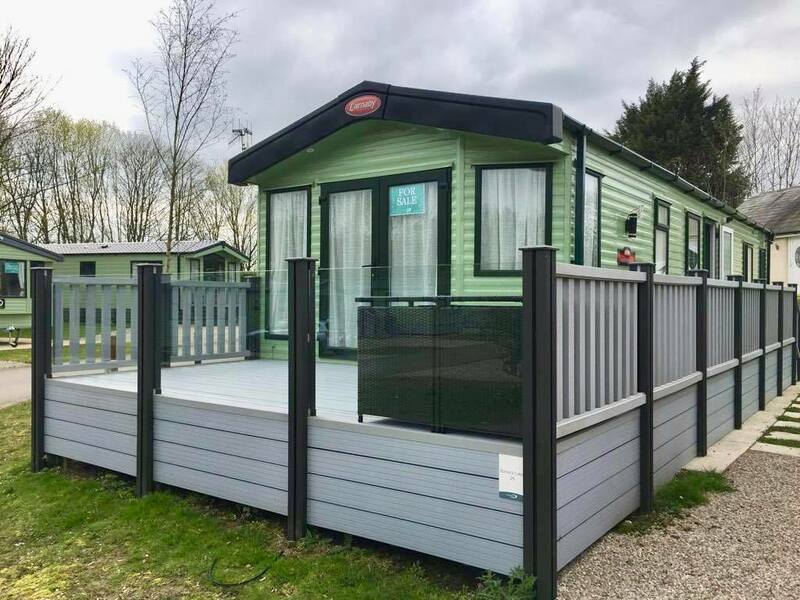 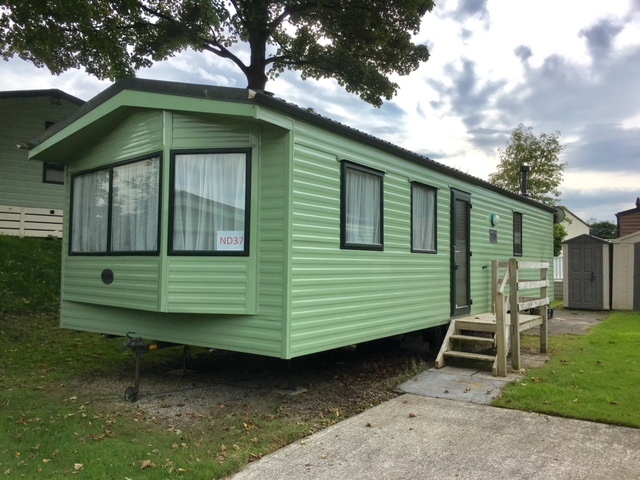 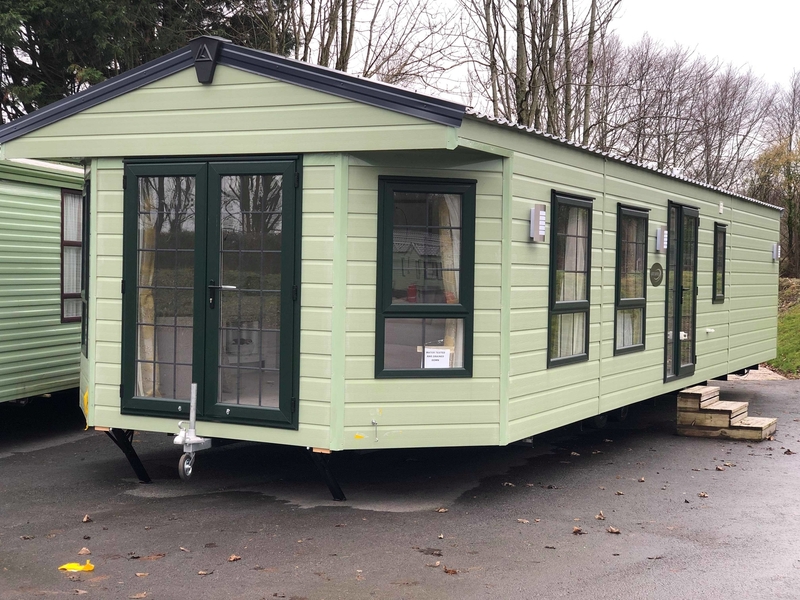 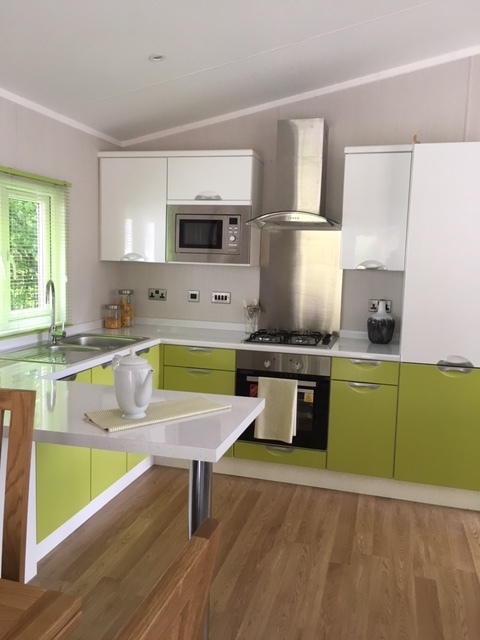 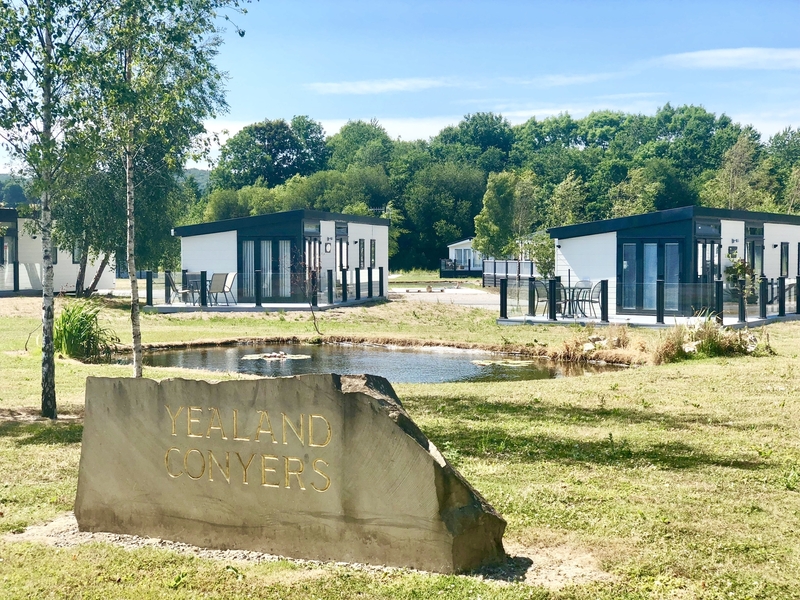 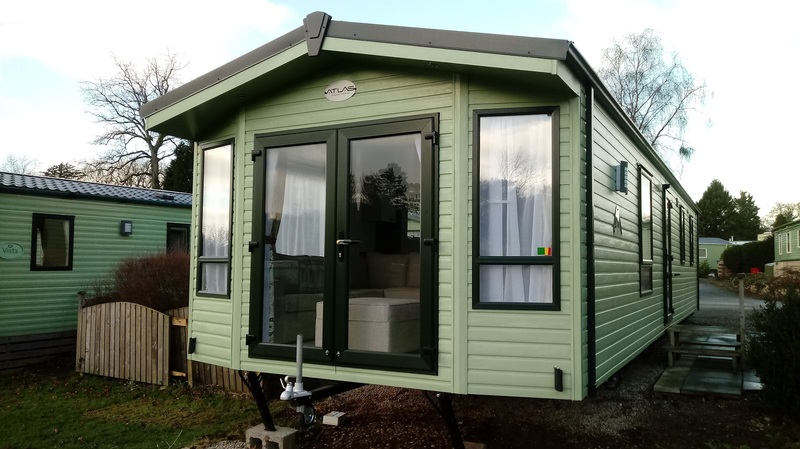 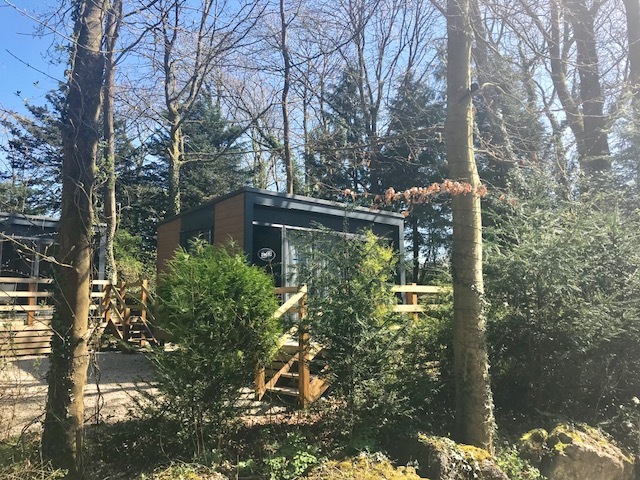 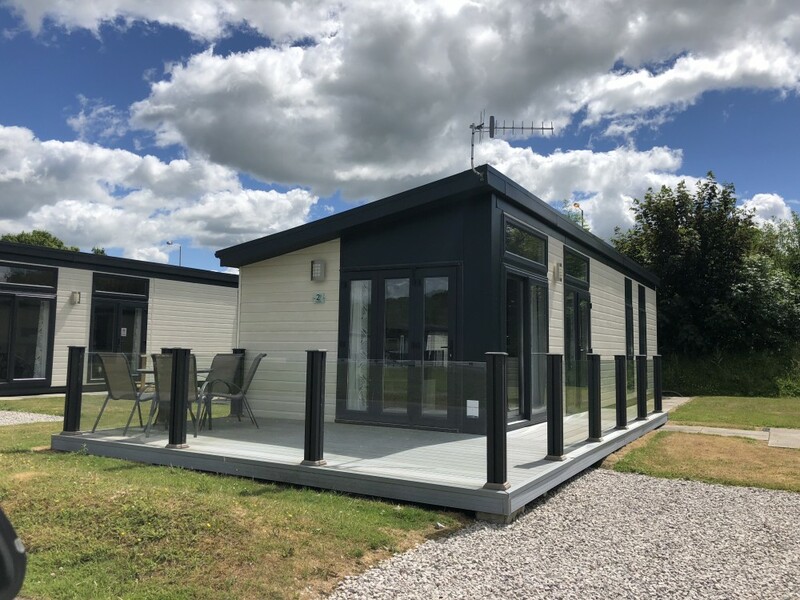 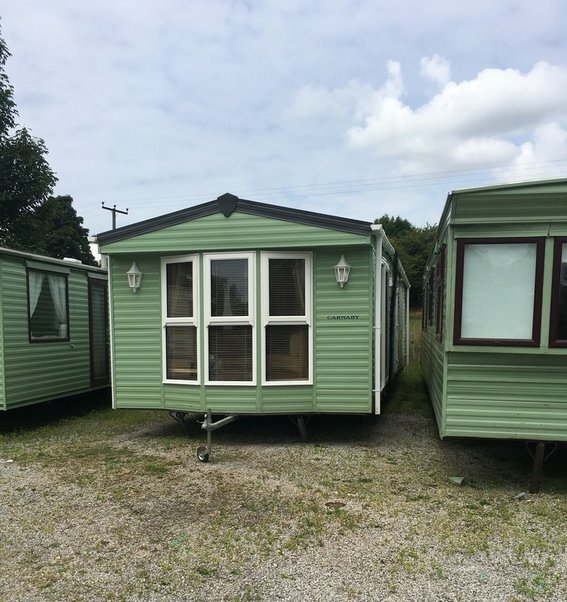 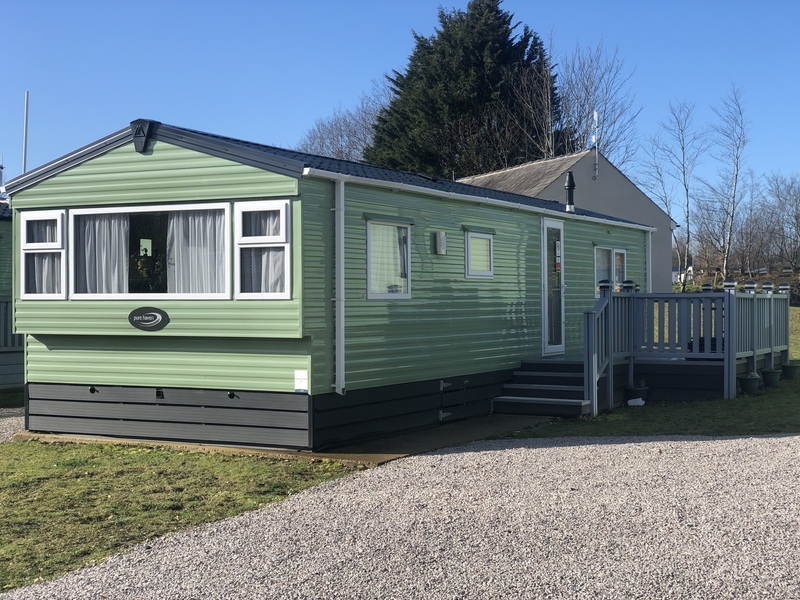 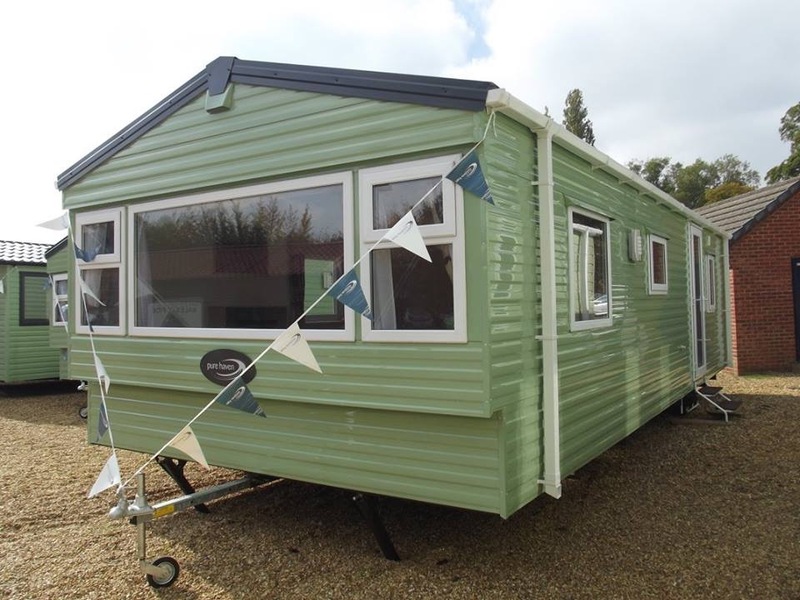 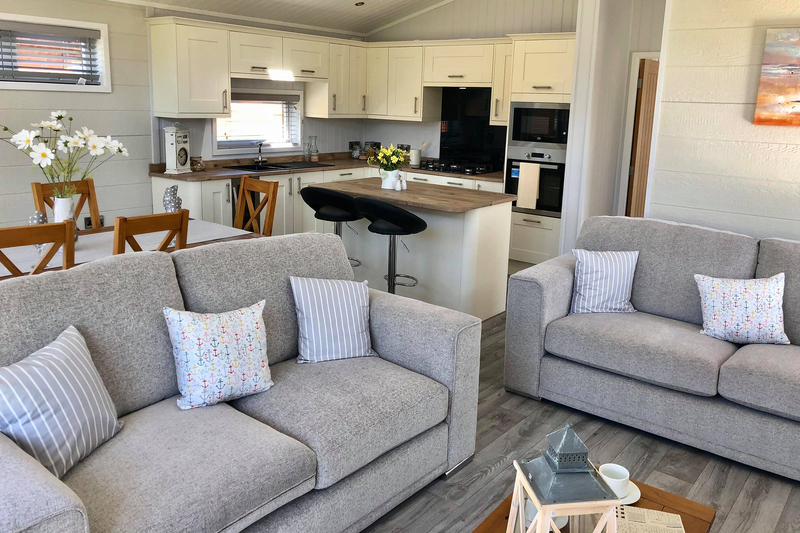 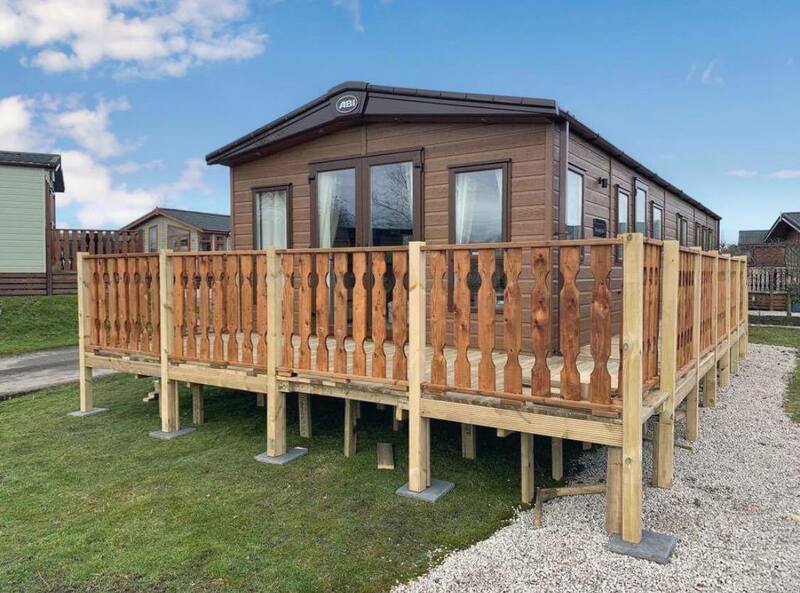 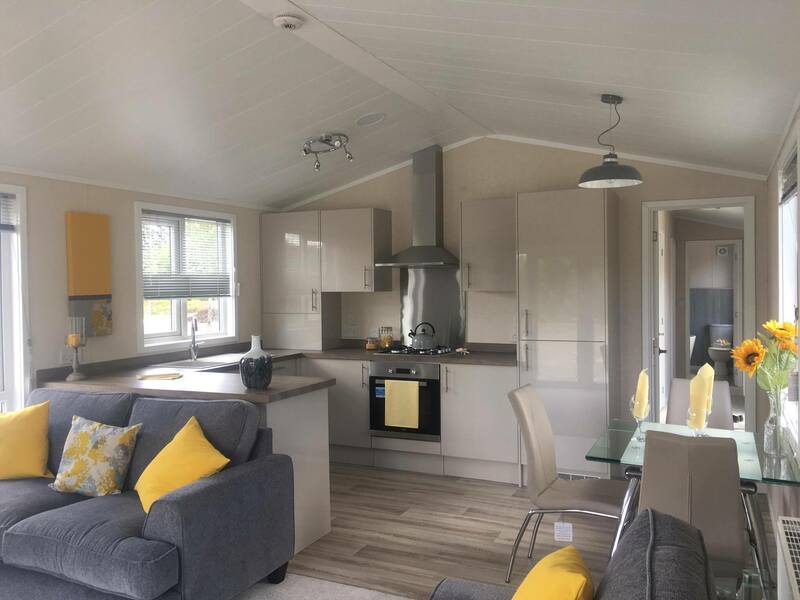 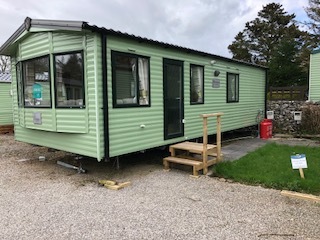 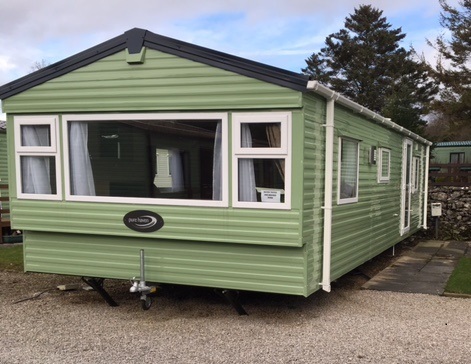 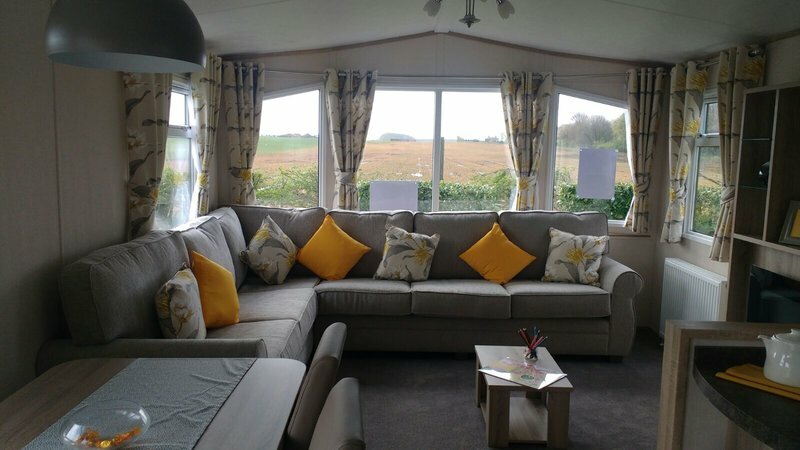 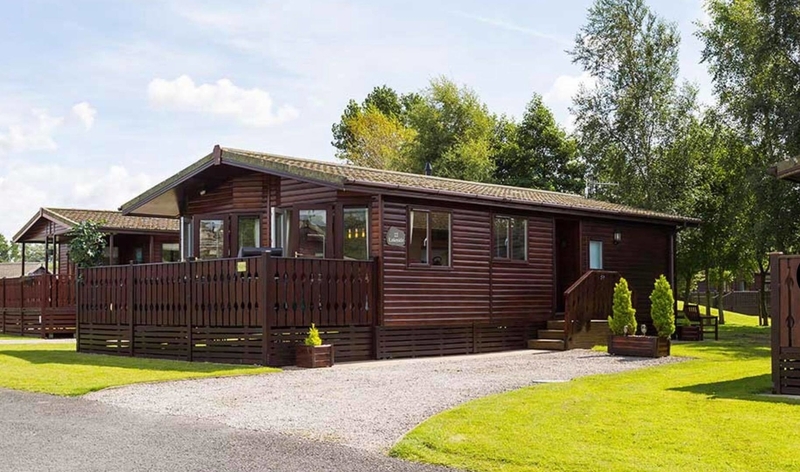 You can buy a caravan at our parks in the Southern Lake District, Lancashire, Lincolnshire, Cambridgeshire, Northamptonshire and East Yorkshire, and more. 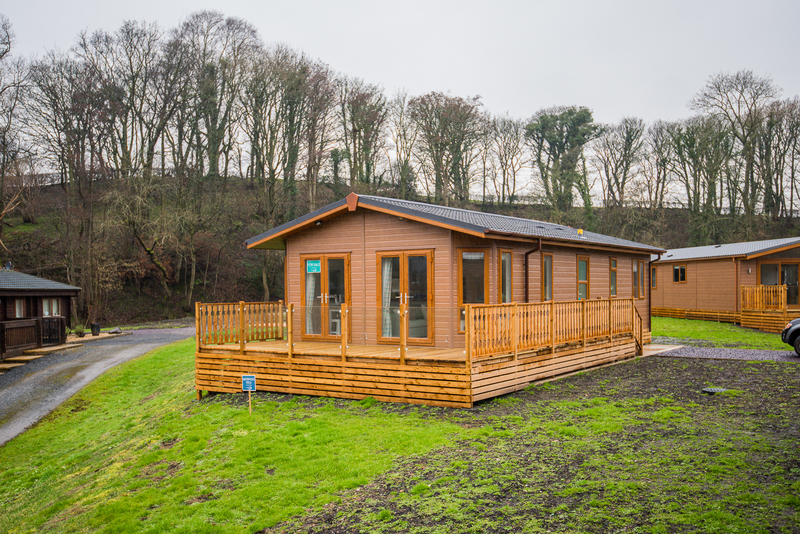 Many of our parks have received the David Bellamy Conservation Award for the work done to protect and preserve Britain’s countryside. 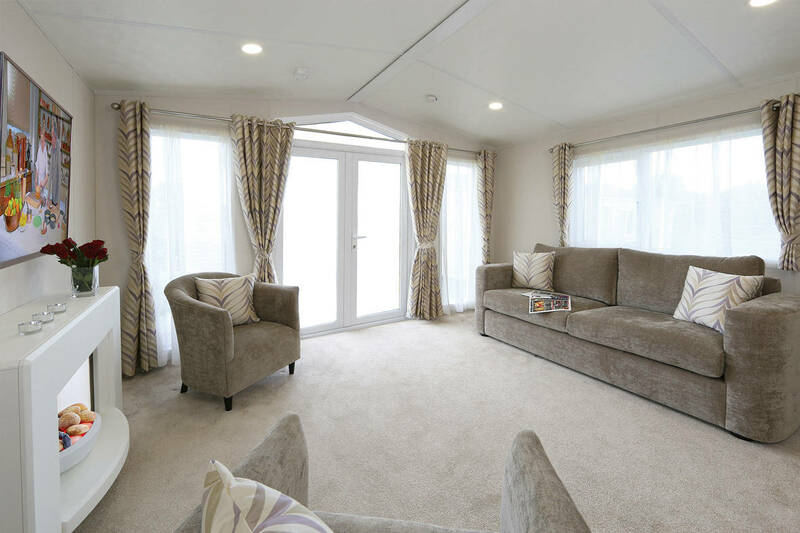 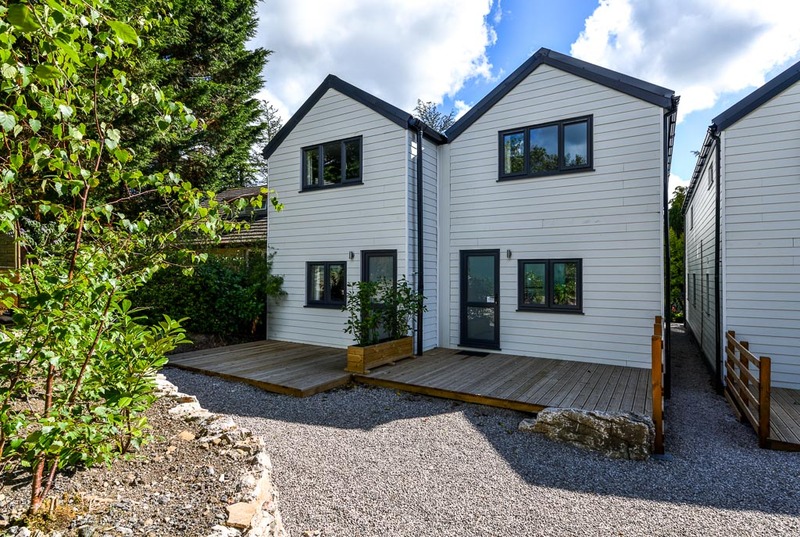 You can choose from one, two or three bedrooms. 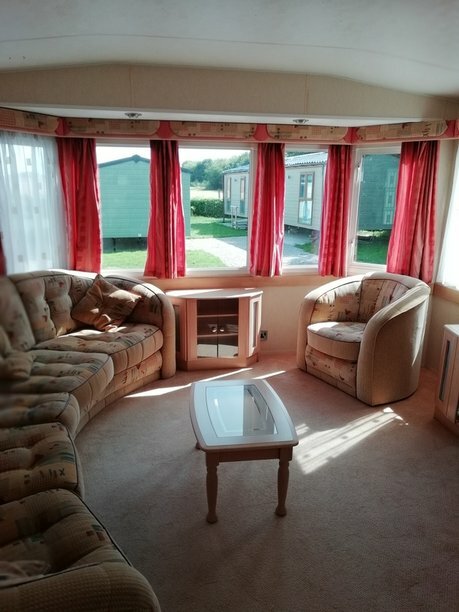 So there’s enough room for guests and relatives. 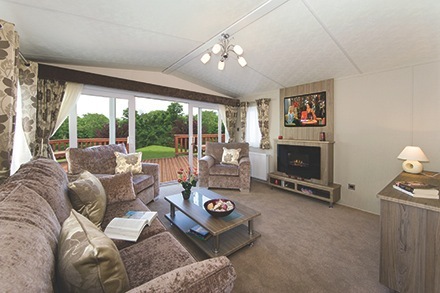 Golfer? 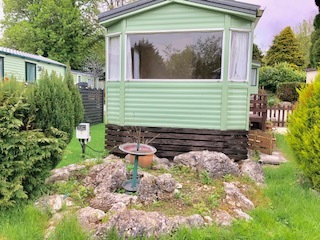 Pet fanatic? 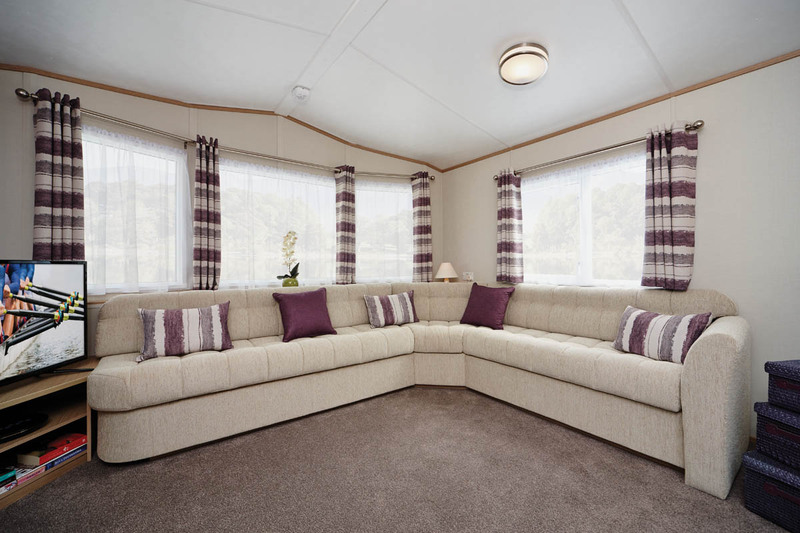 Have a fondness for a particular colour? 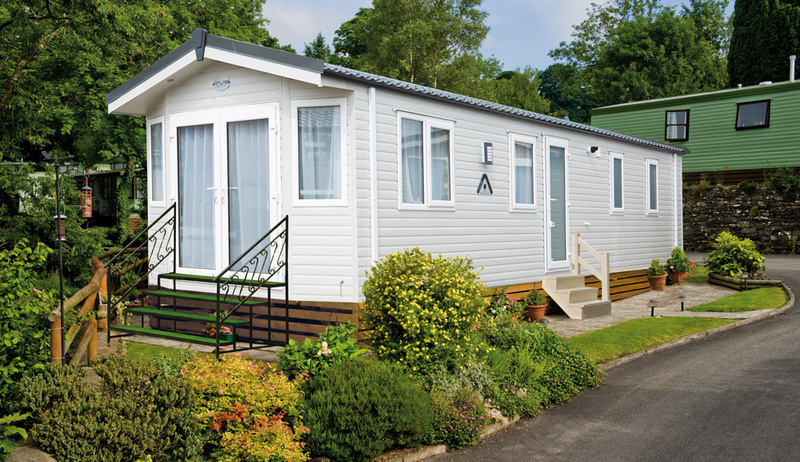 Speak to us about your preferences to find matching parks and caravans. 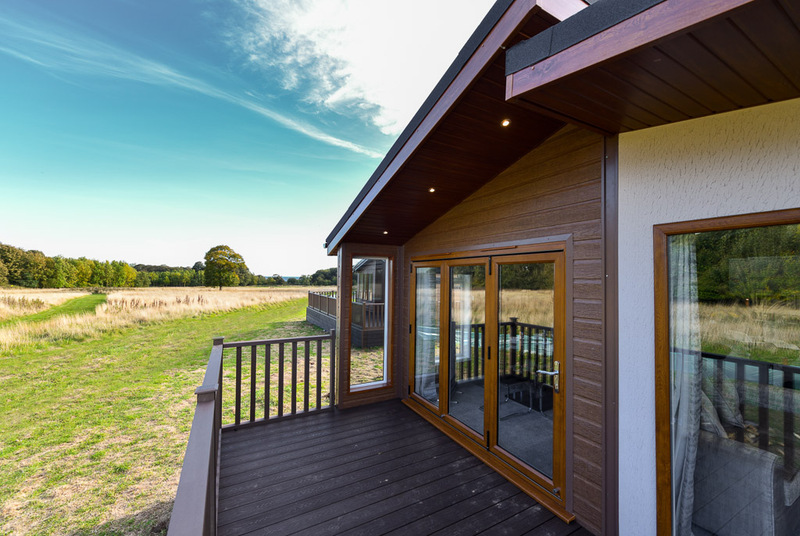 Designing a simple home is anything but simple. 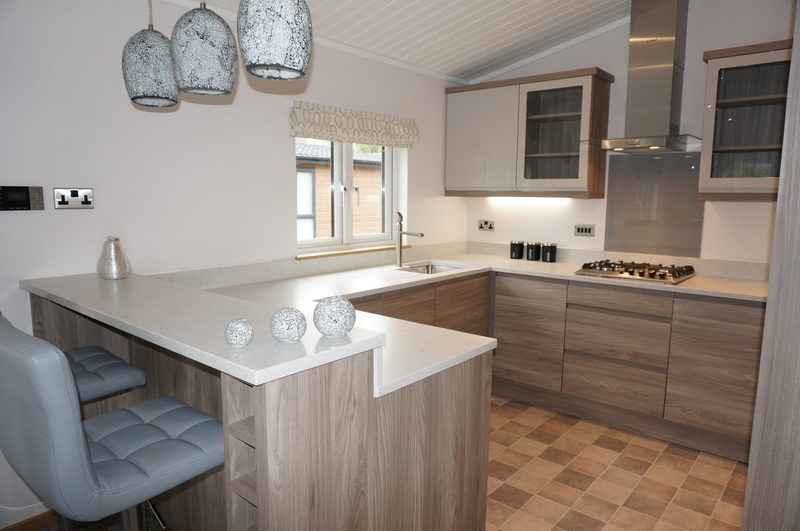 But we make it easy and fit only the highest standard of fixtures and fittings. 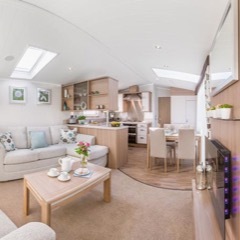 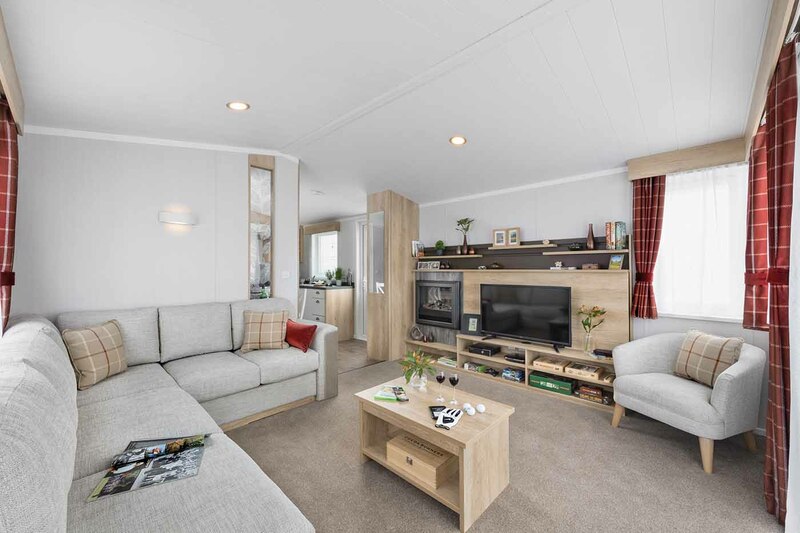 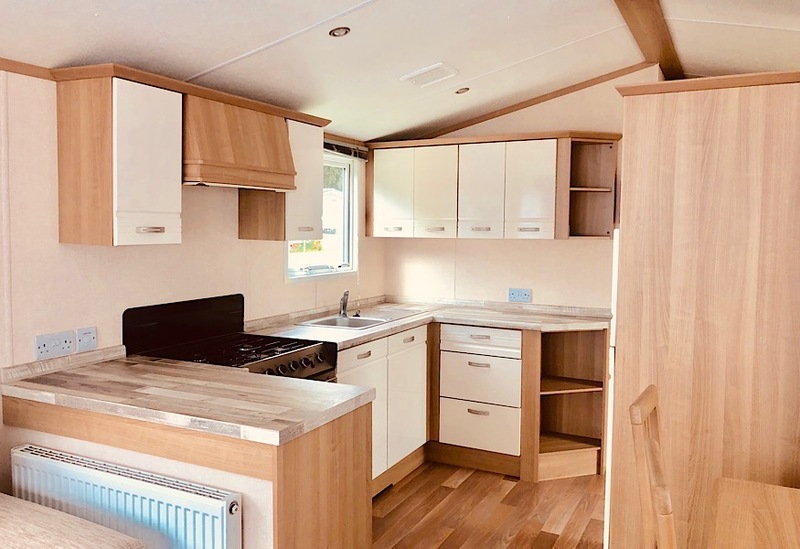 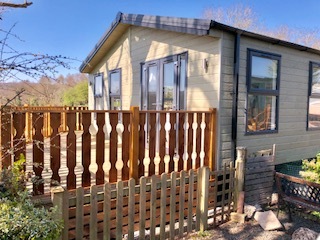 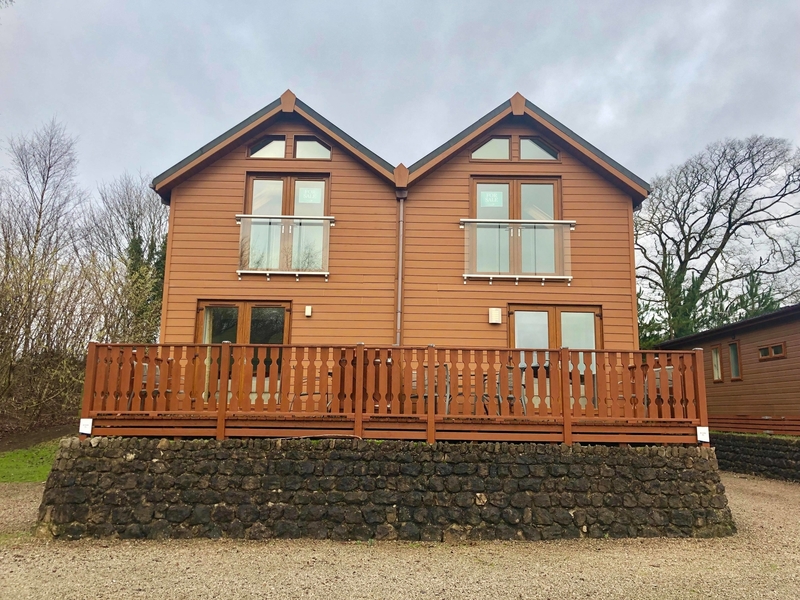 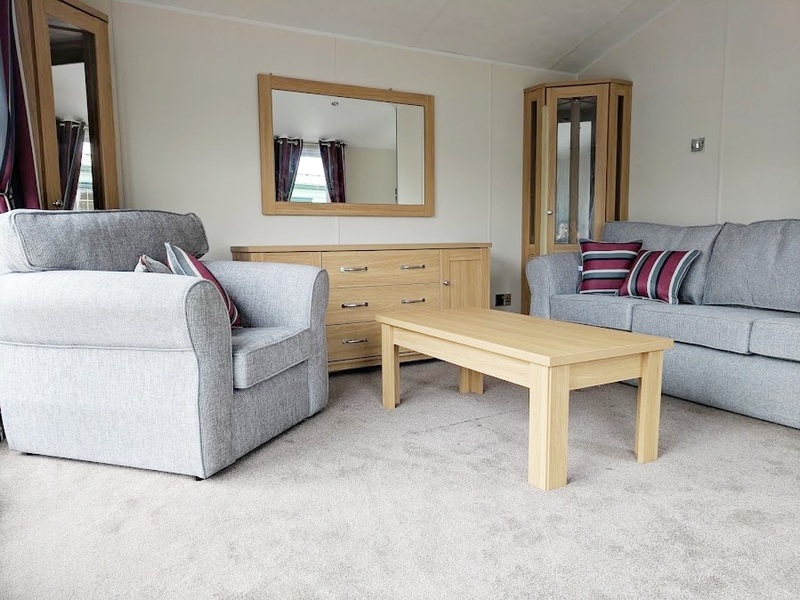 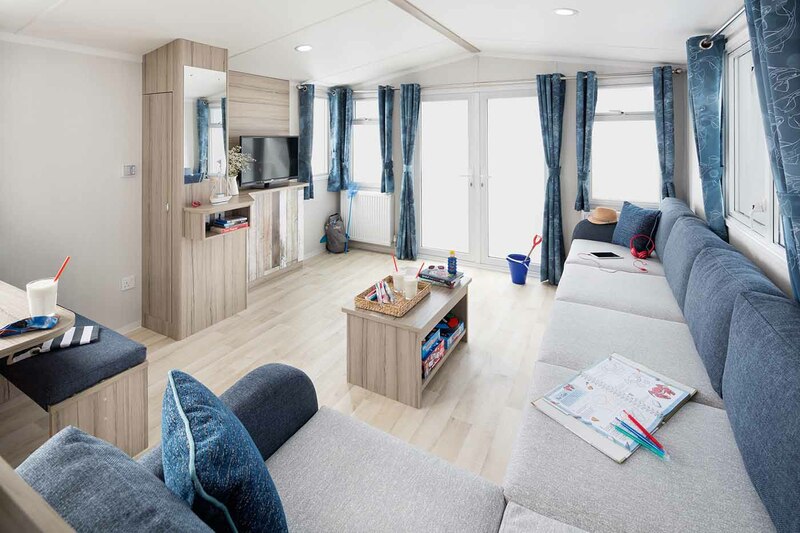 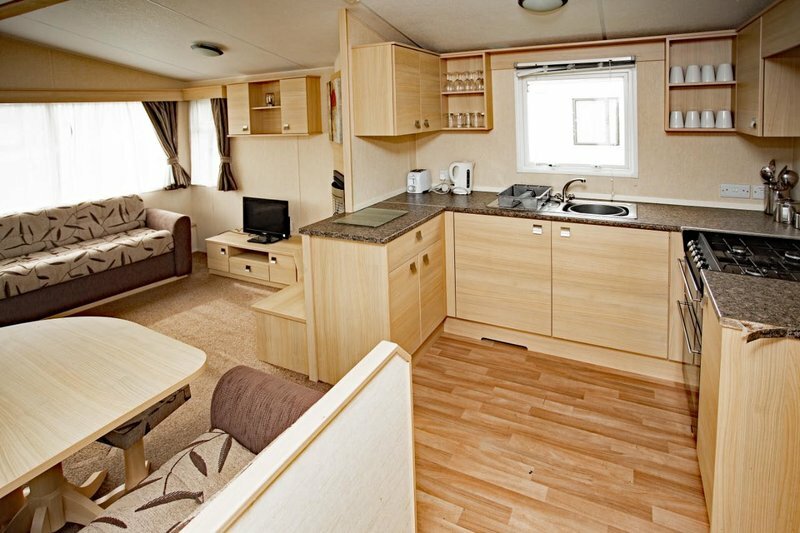 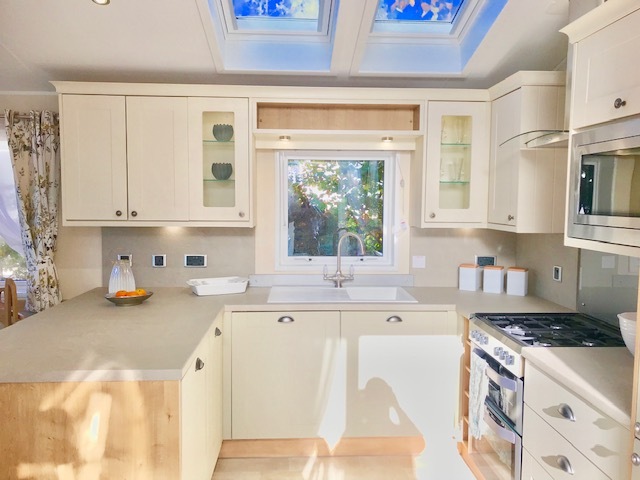 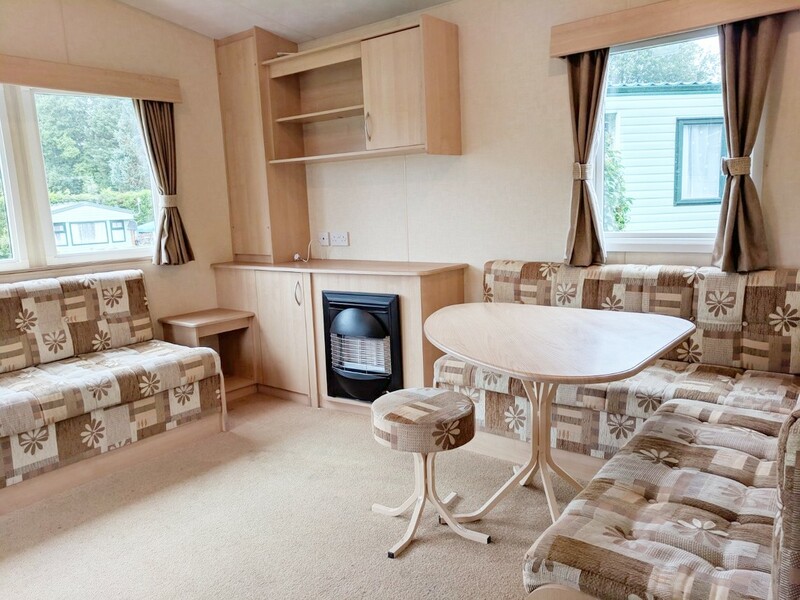 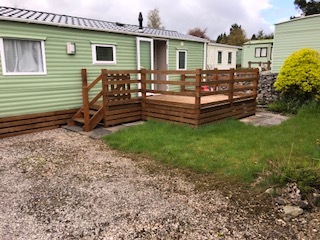 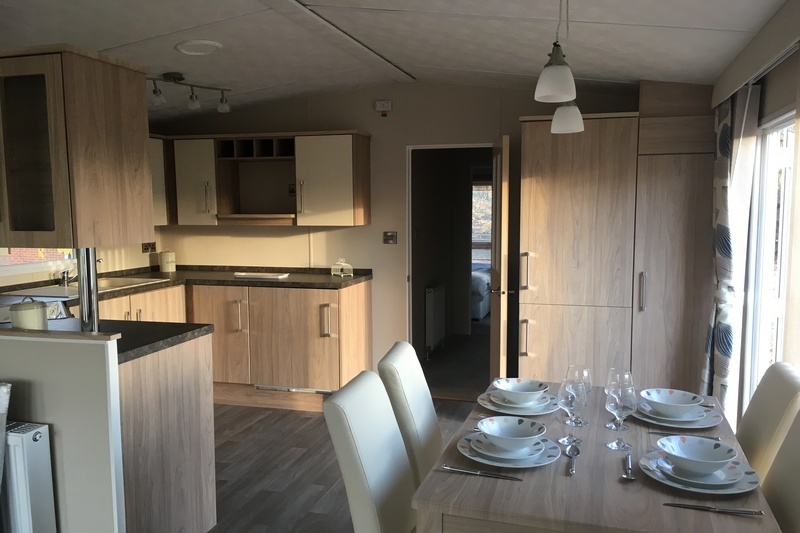 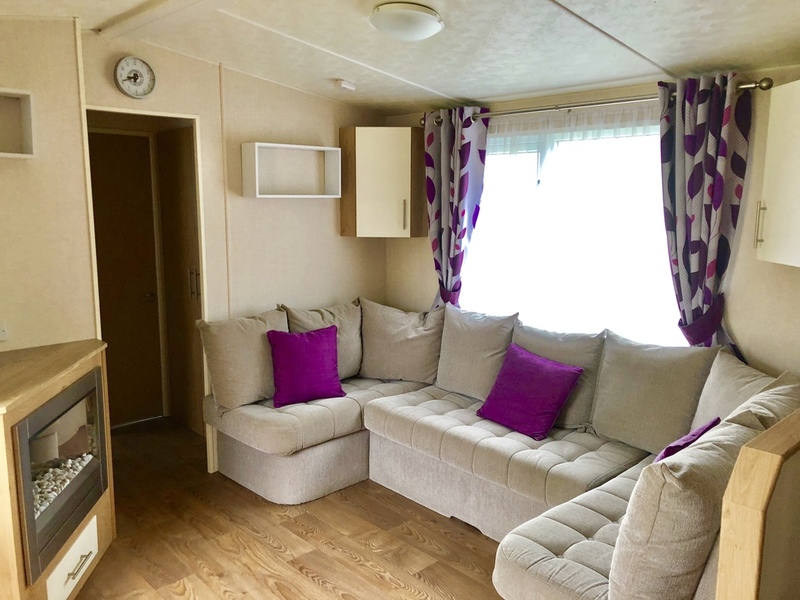 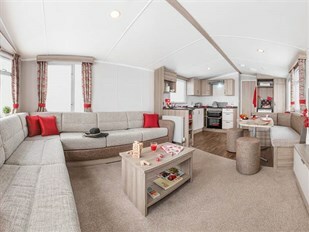 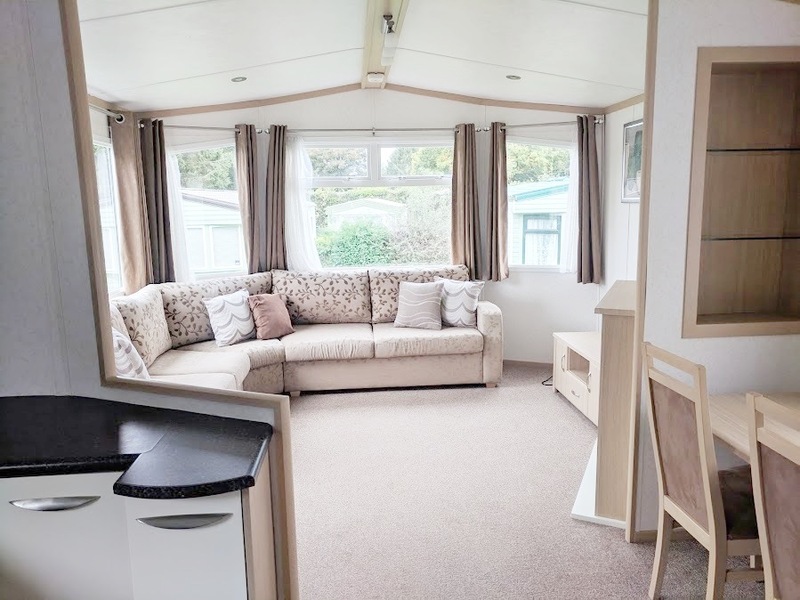 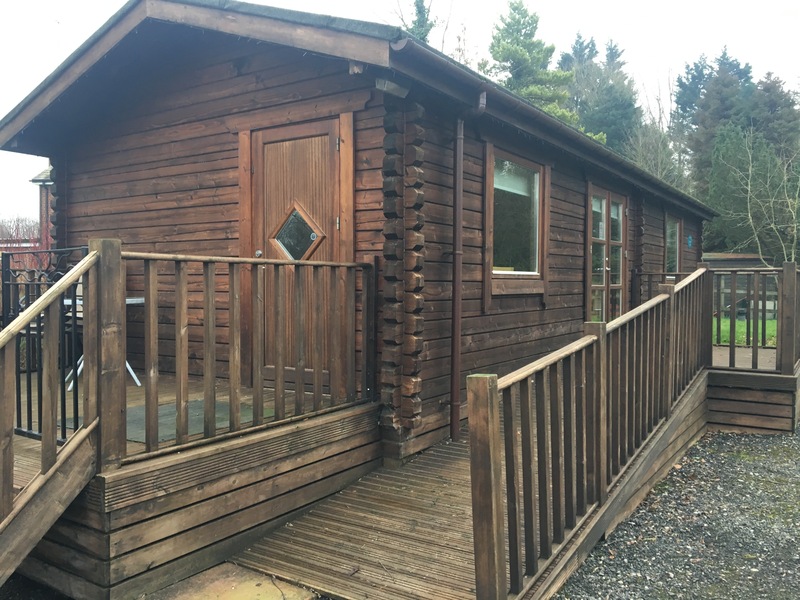 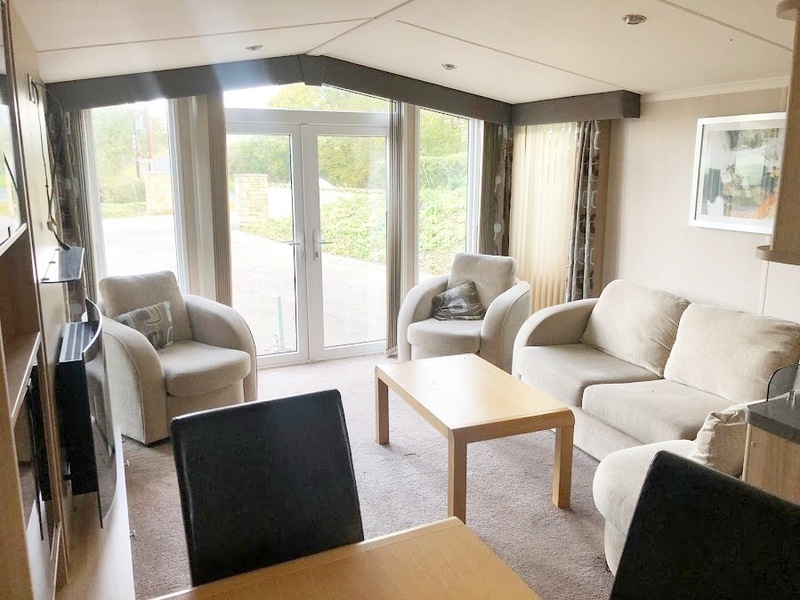 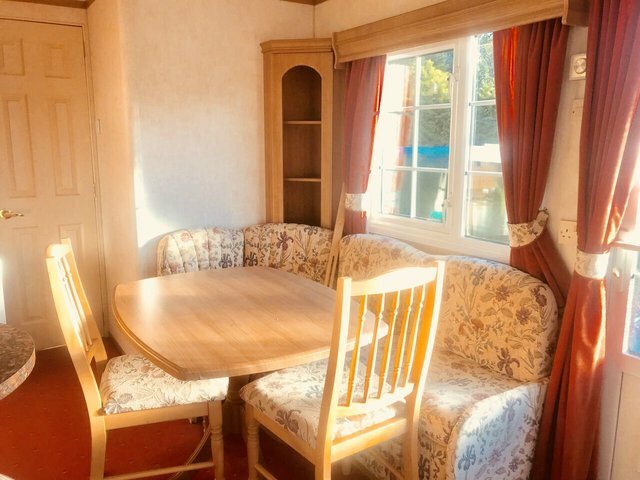 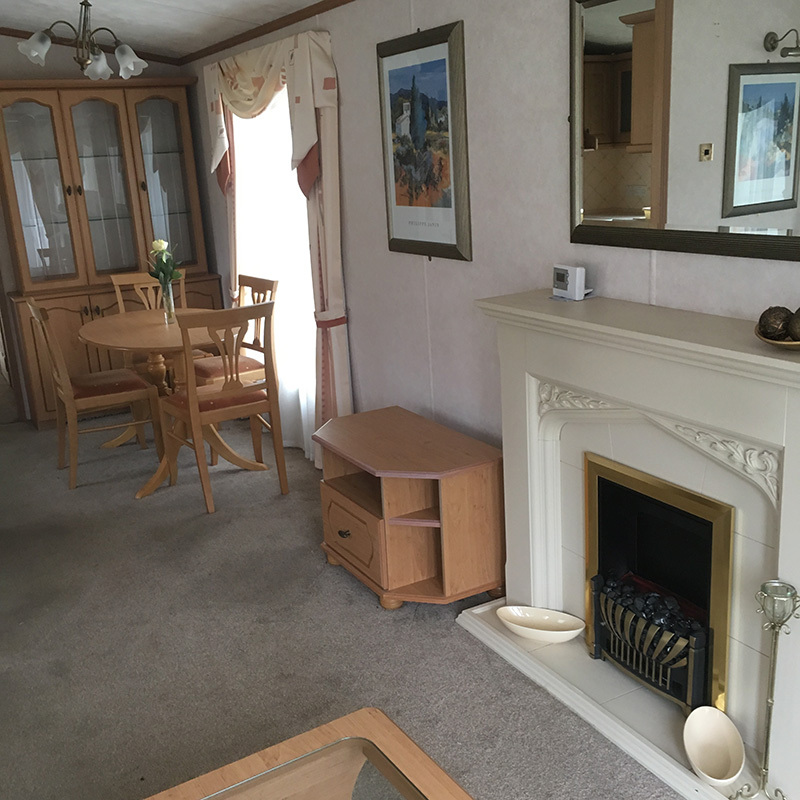 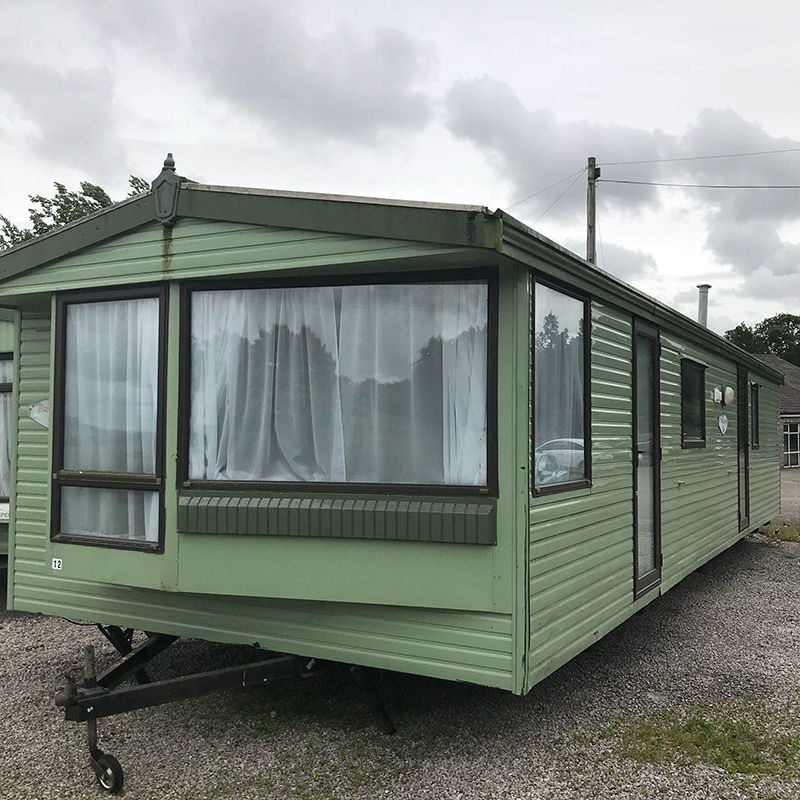 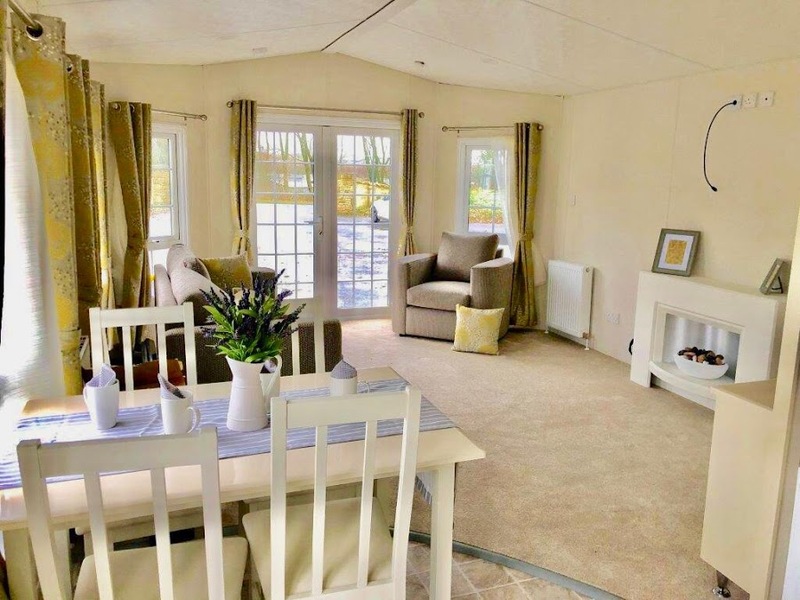 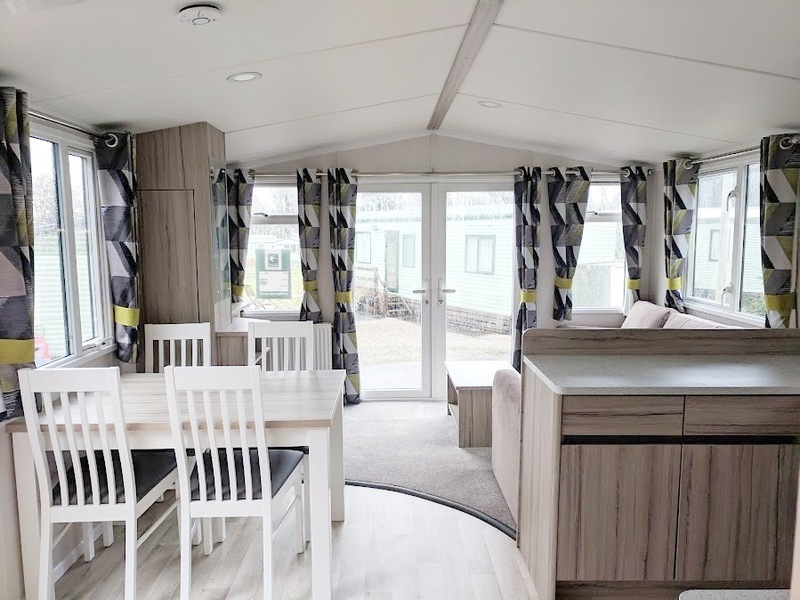 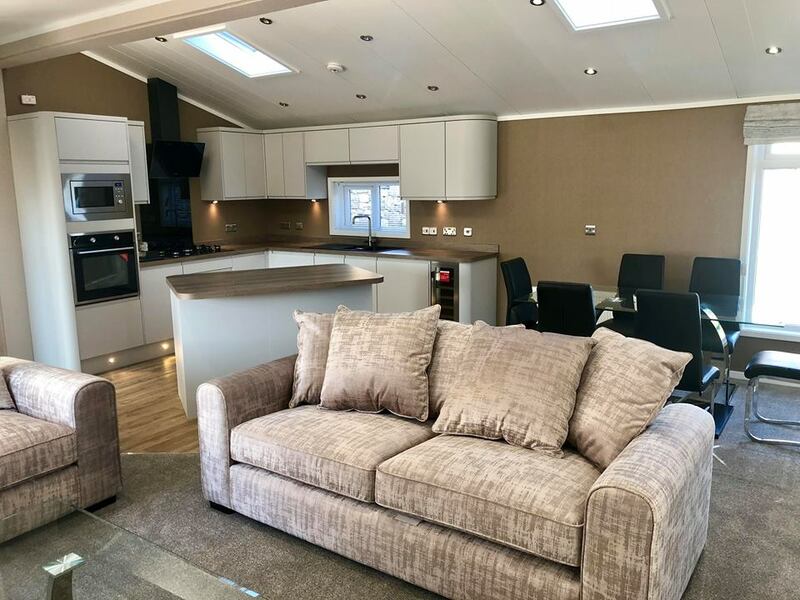 Today’s caravan has all your creature comforts: double glazing, central heating, en-suite shower room and toilet — and you can add a decking area to enjoy the outdoor space. 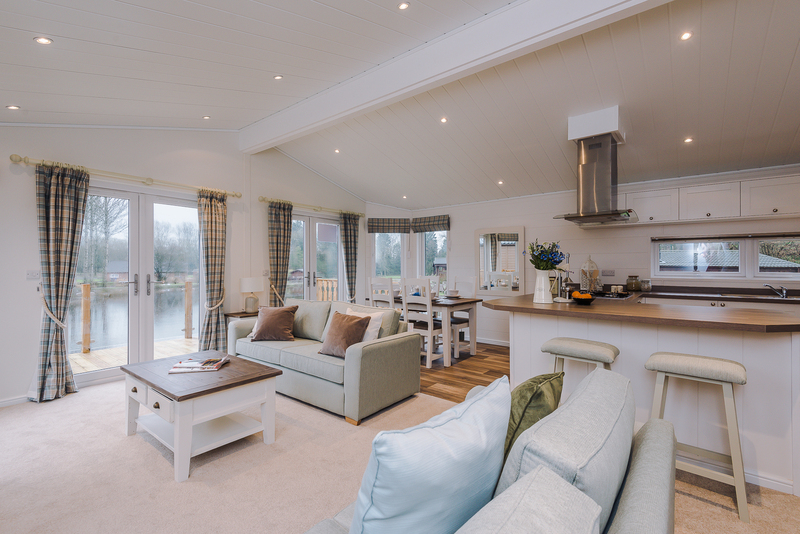 So here’s to the English countryside and your new holiday home. 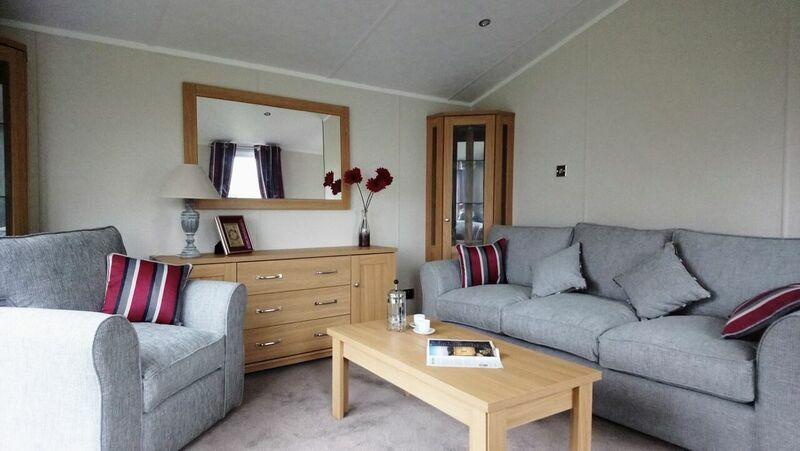 A place for you to relax and get away from it all. 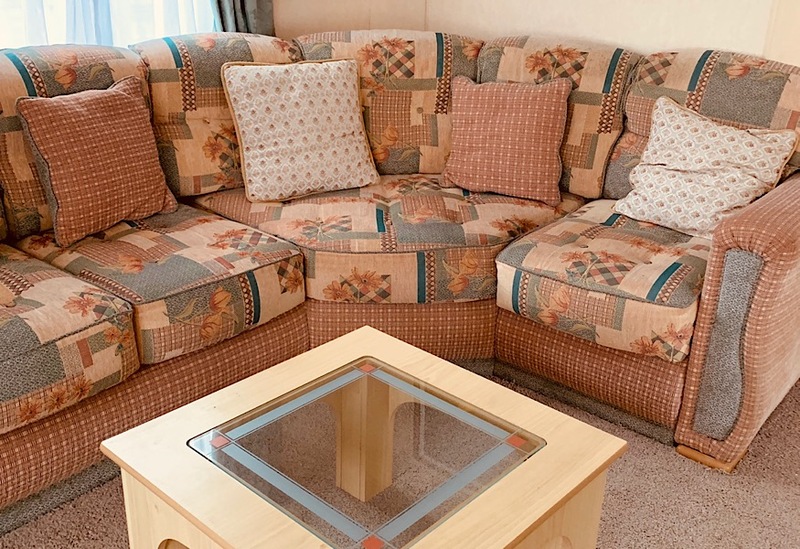 With comfort. 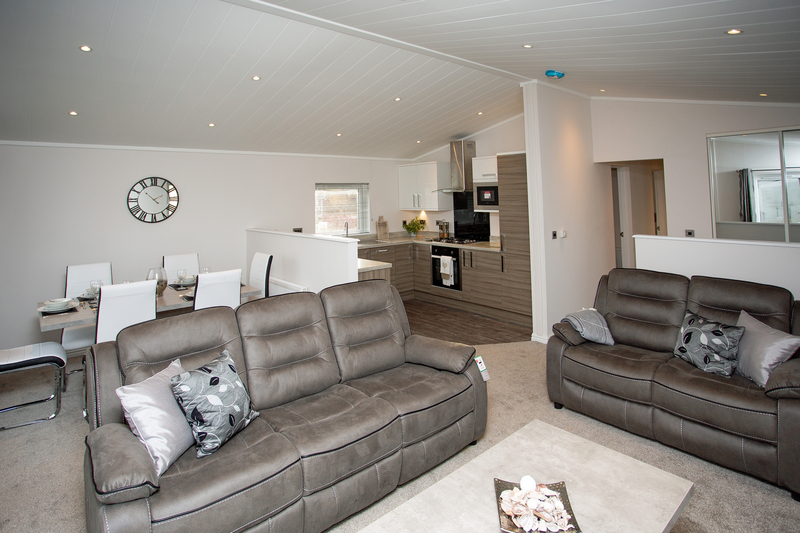 With style. 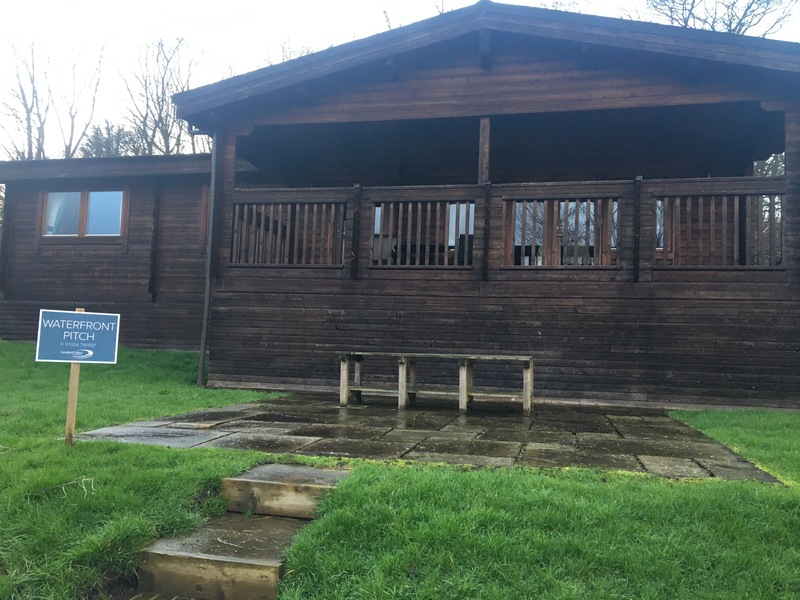 With friends and family.